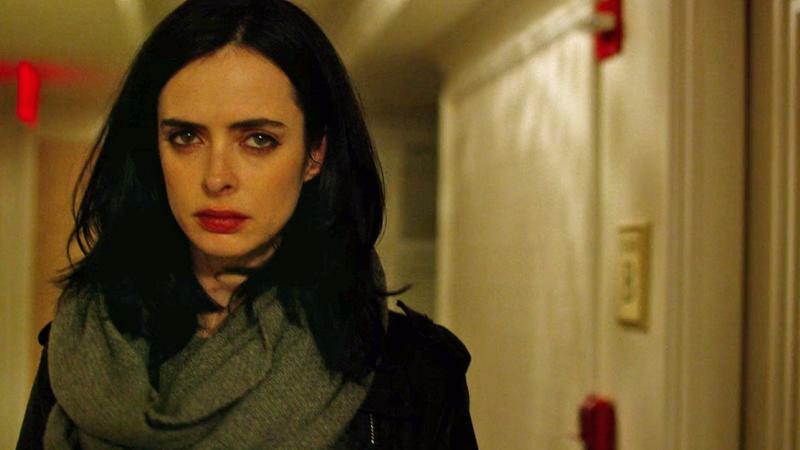 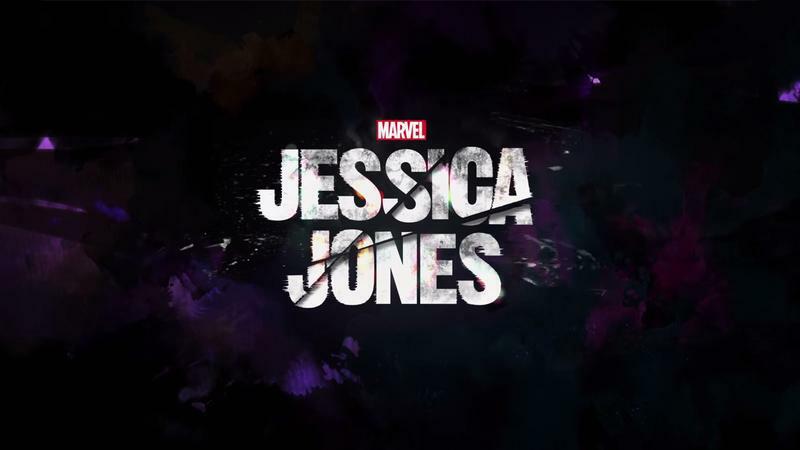 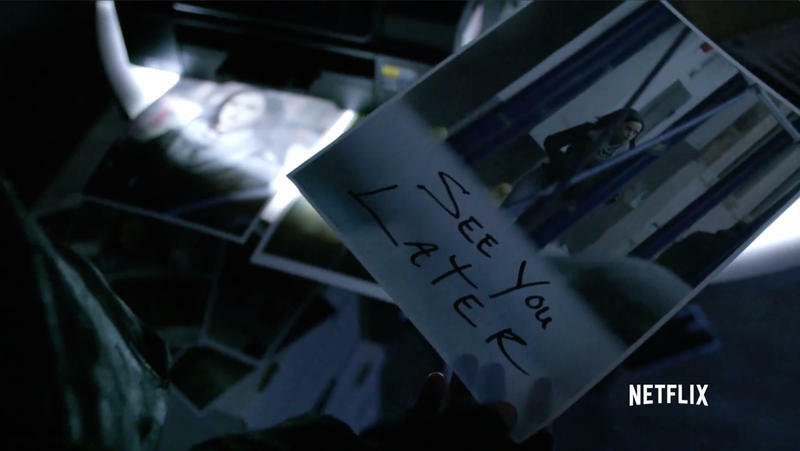 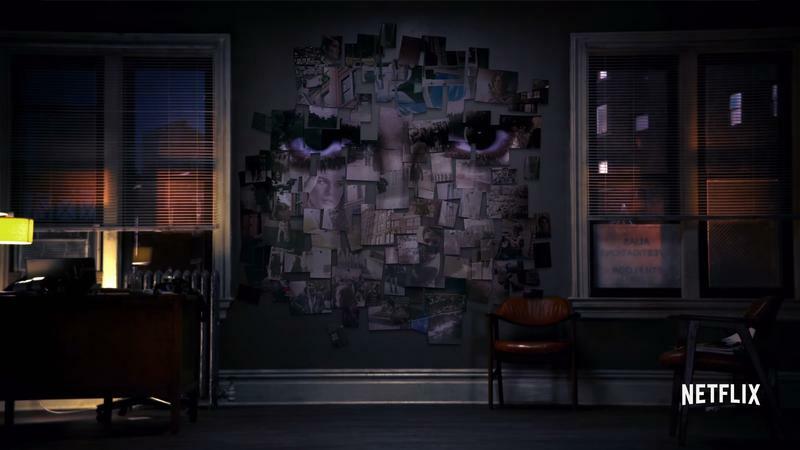 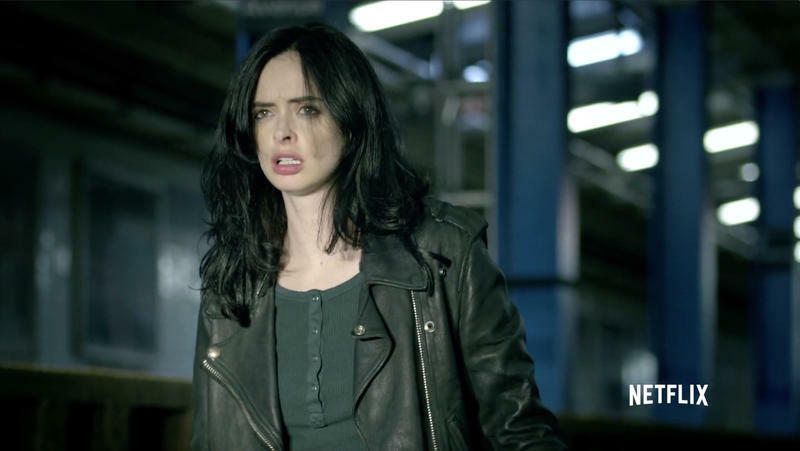 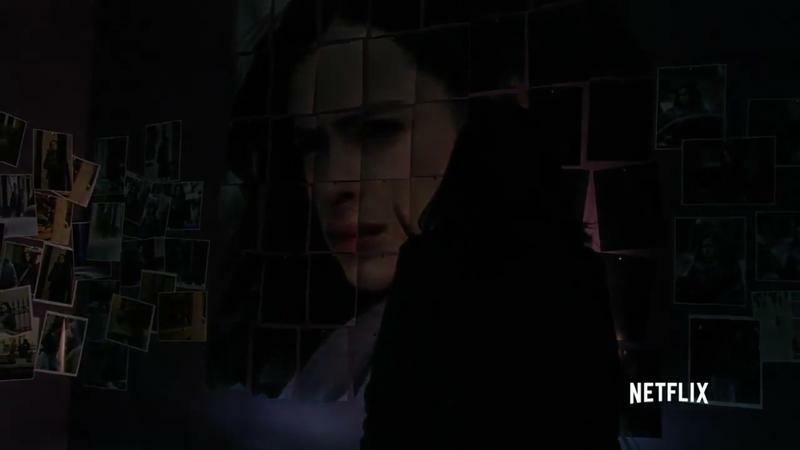 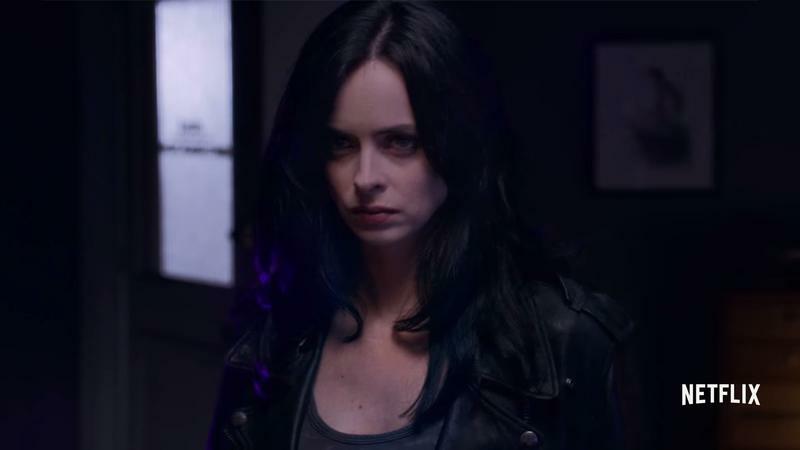 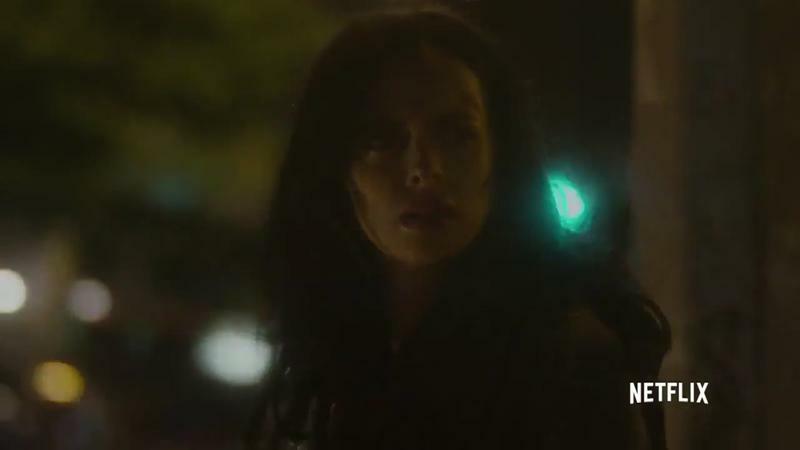 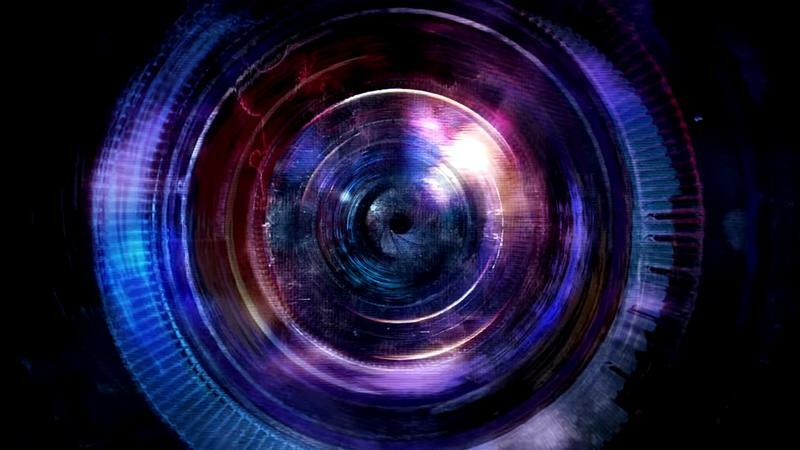 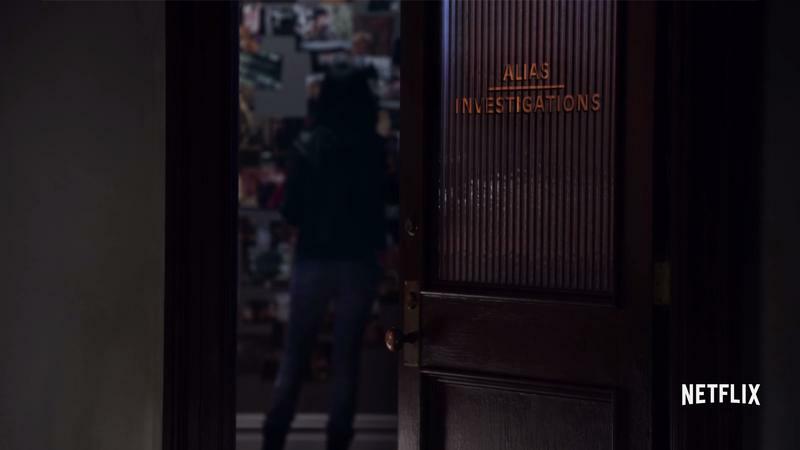 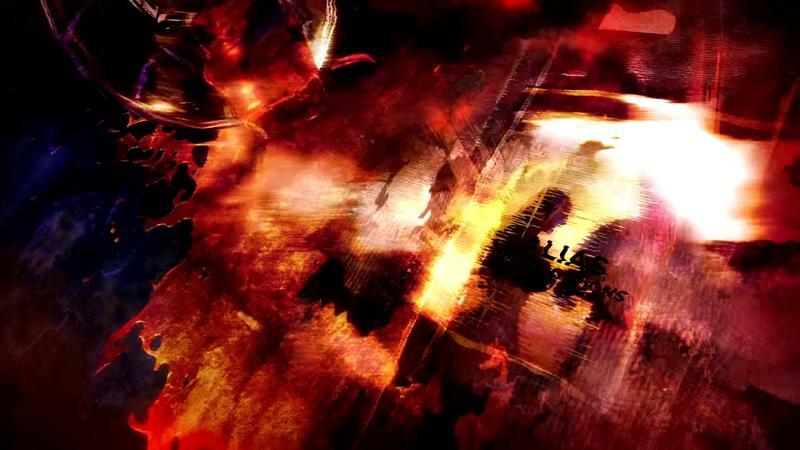 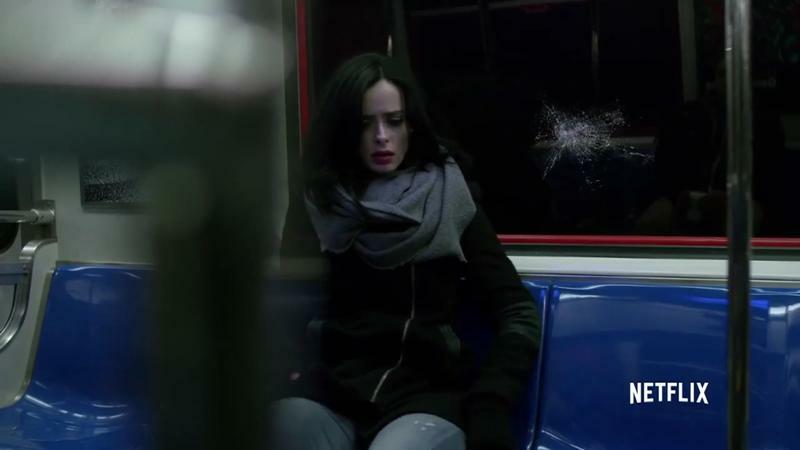 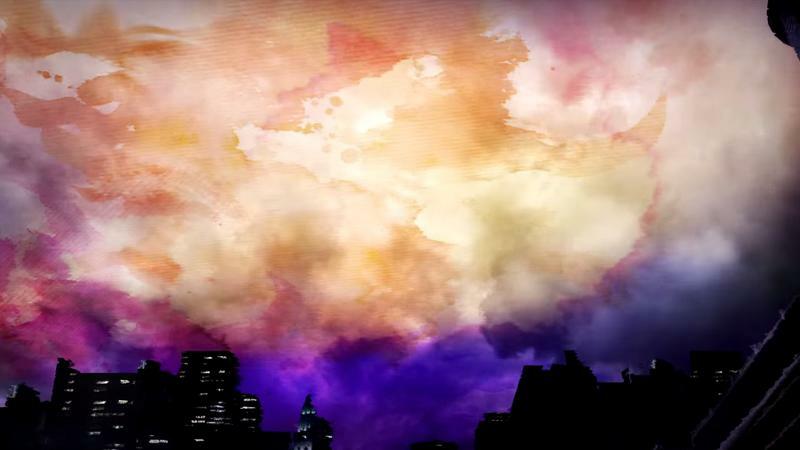 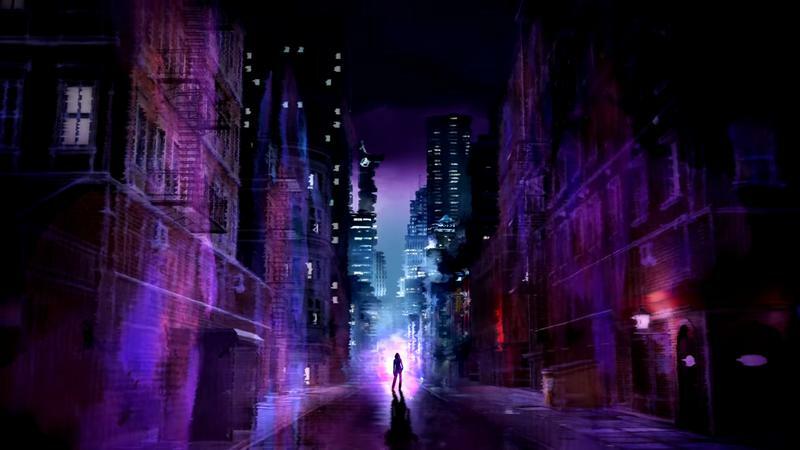 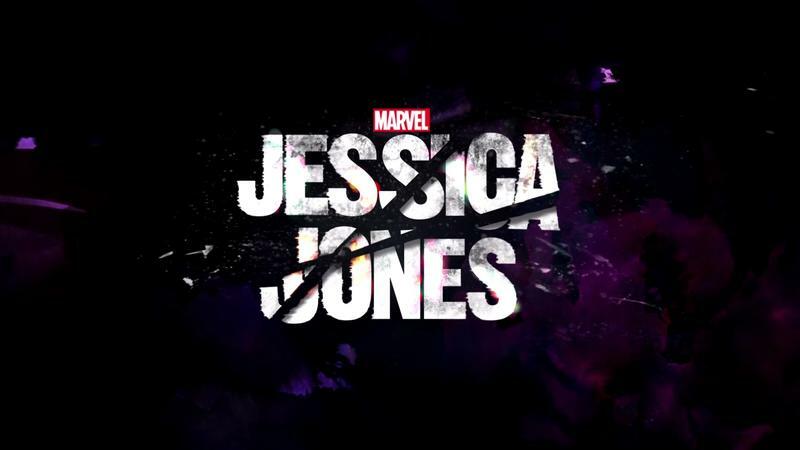 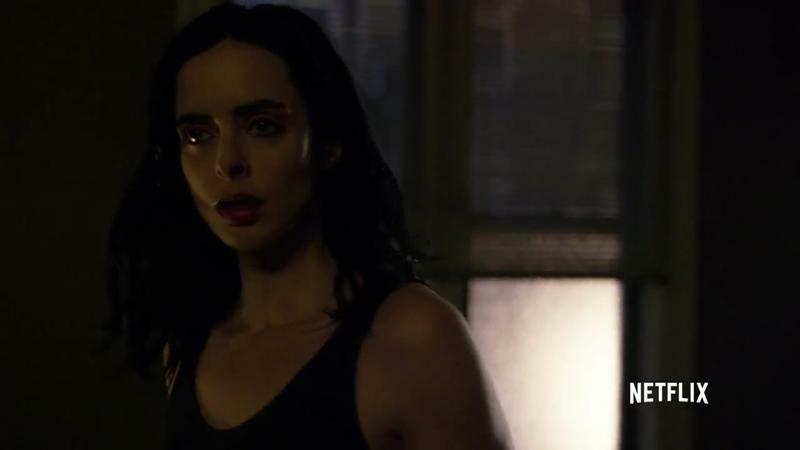 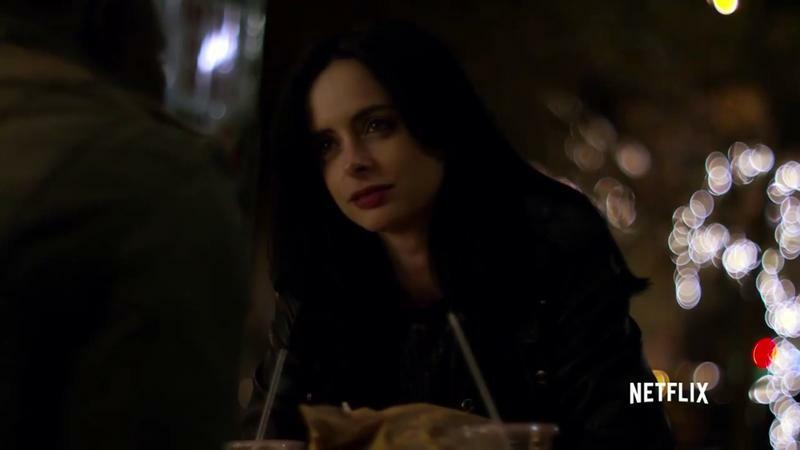 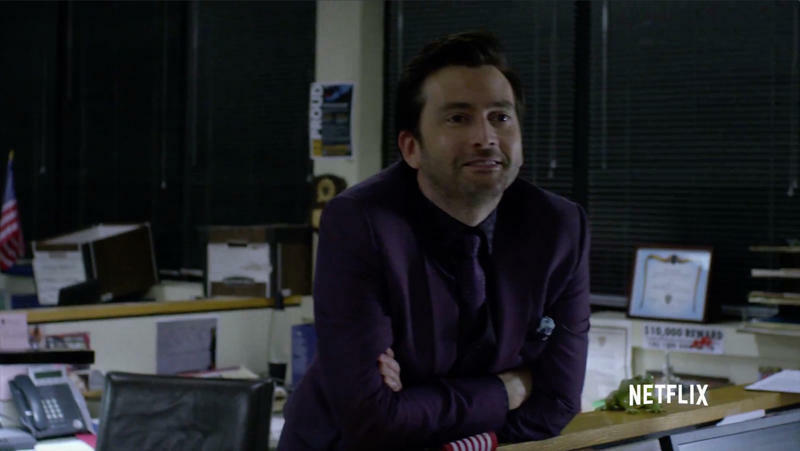 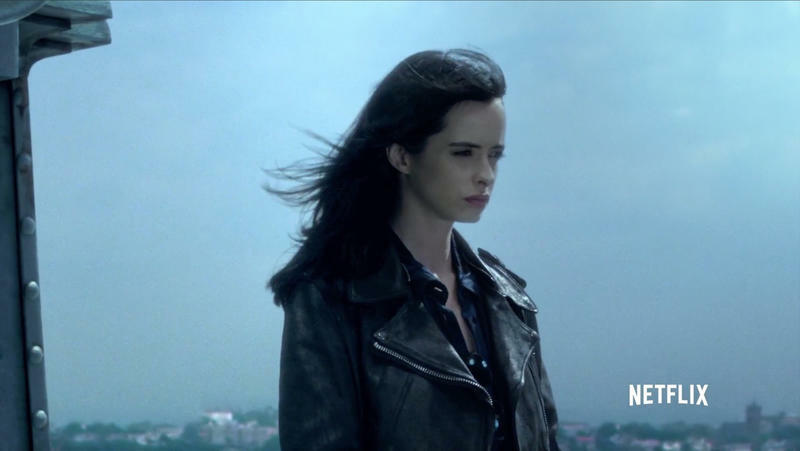 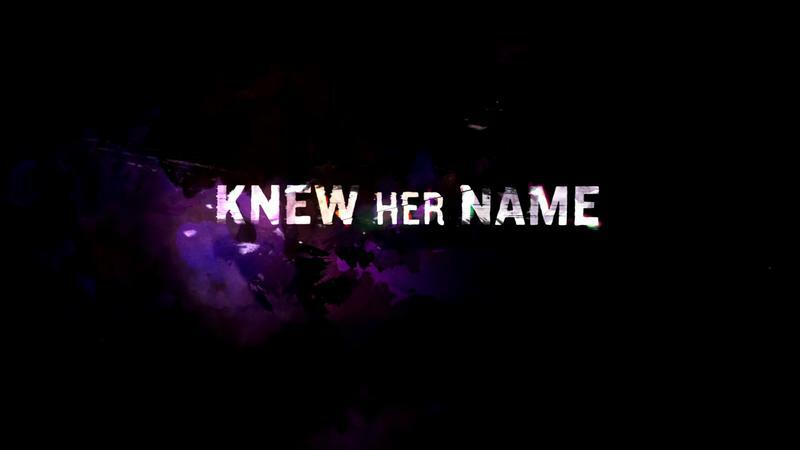 We sort of assumed a second season of Marvel’s Jessica Jones was on the way, but showrunner Melissa Rosenberg confirmed it at the TCA ’16 conference, finally giving us the last bit of hope we needed to start getting excited for more of the character. 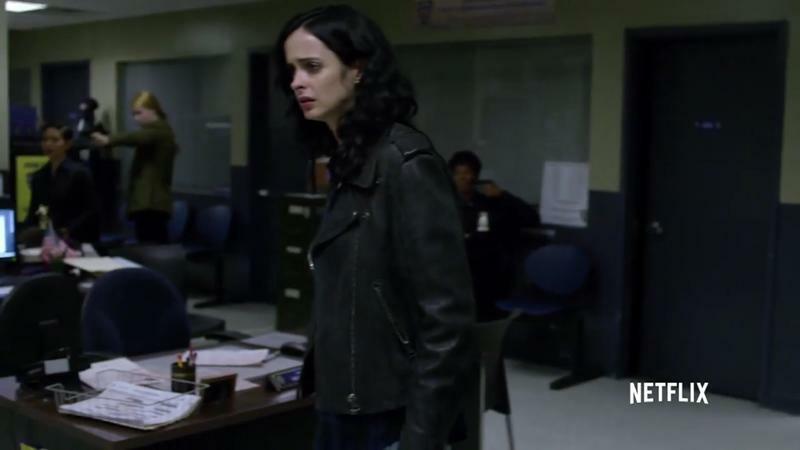 I think one of the things I would be able to do now, that’s harder to do in the first season, is to really expand on the ensemble. 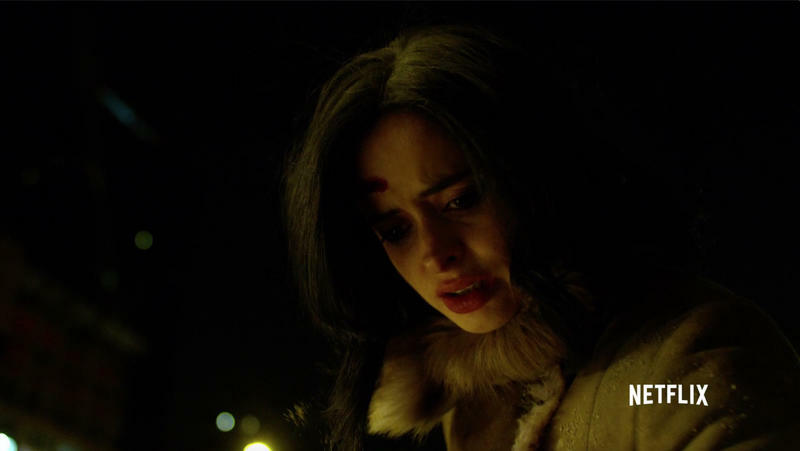 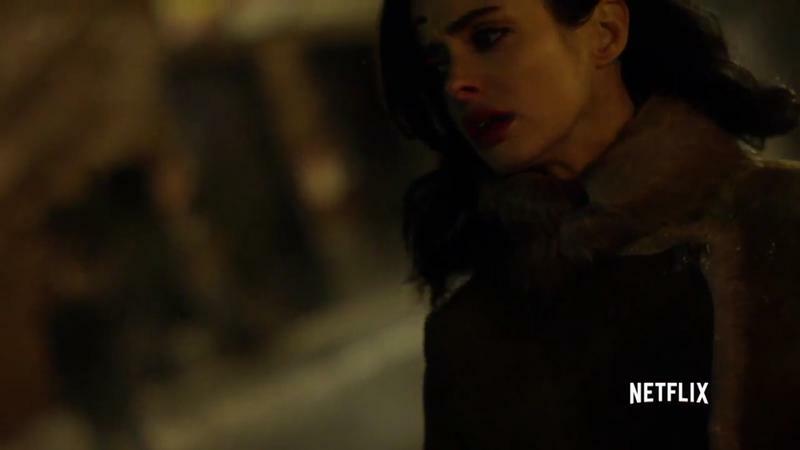 Poor Krysten Ritter, she was in every scene that we shot, we beat the crap out of her. 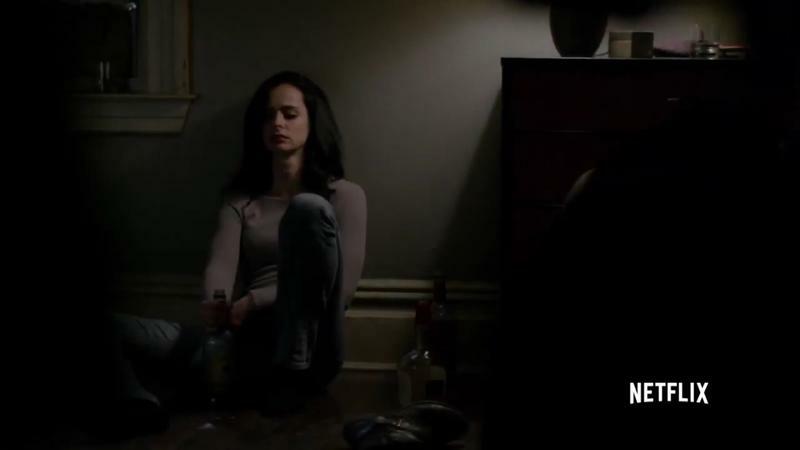 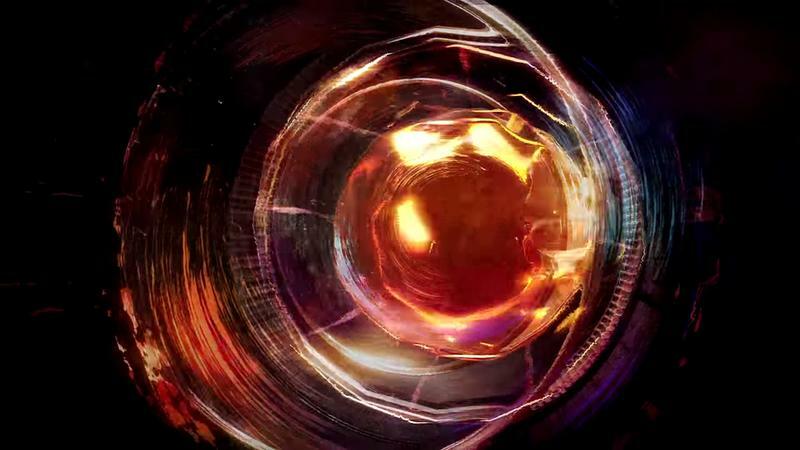 She was a shell of a human being by the time we ended, and that is not sustainable. 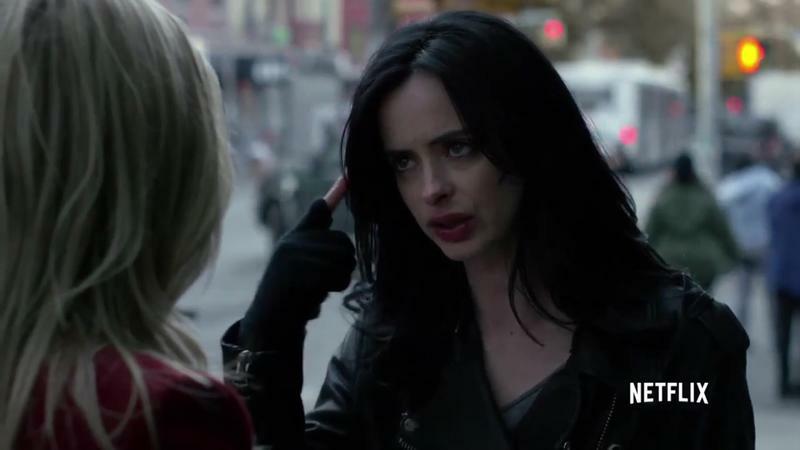 But when you have a show that’s called Jessica Jones, if Jessica Jones isn’t in a scene the rest of it become almost irrelevant until you earn other character storylines. 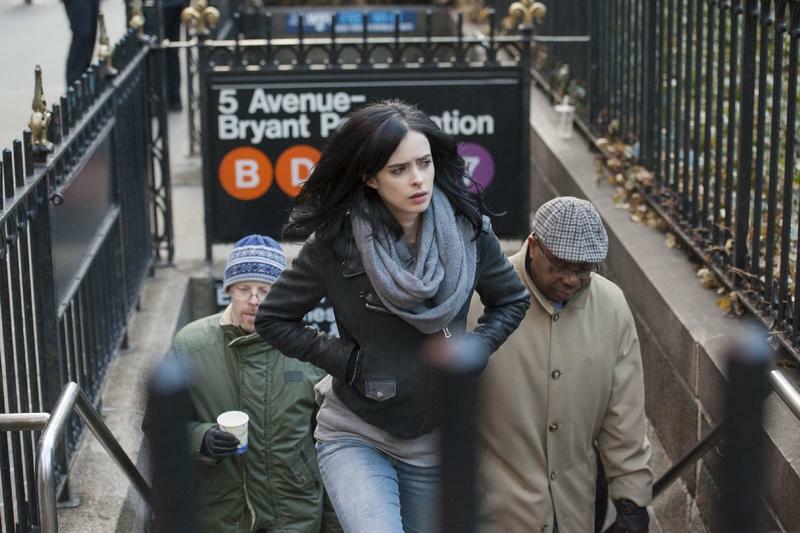 You’ve got to flesh out those characters enough that you can travel. 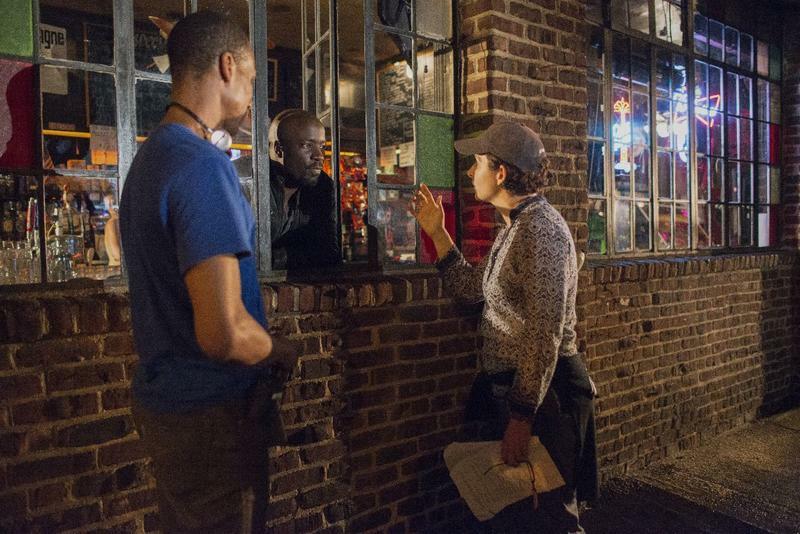 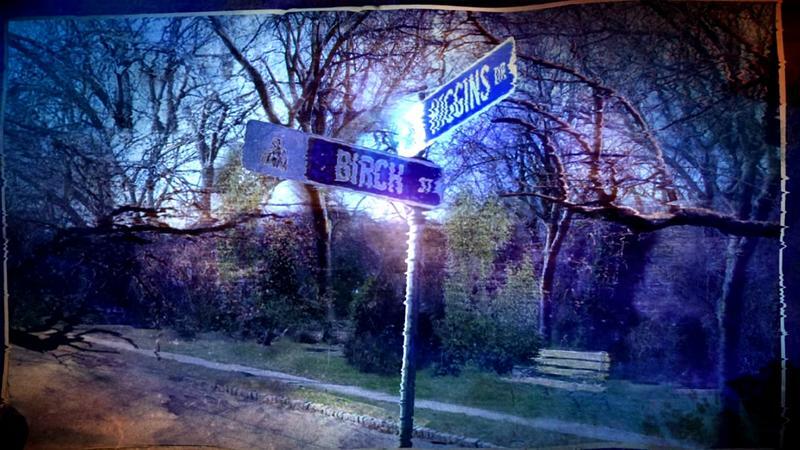 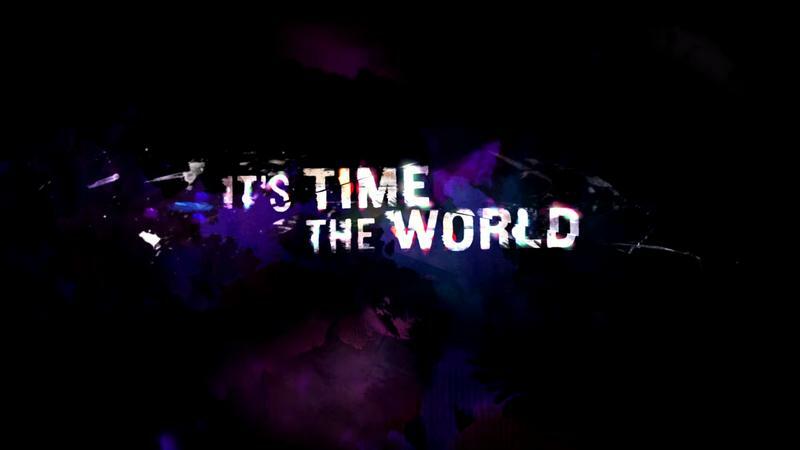 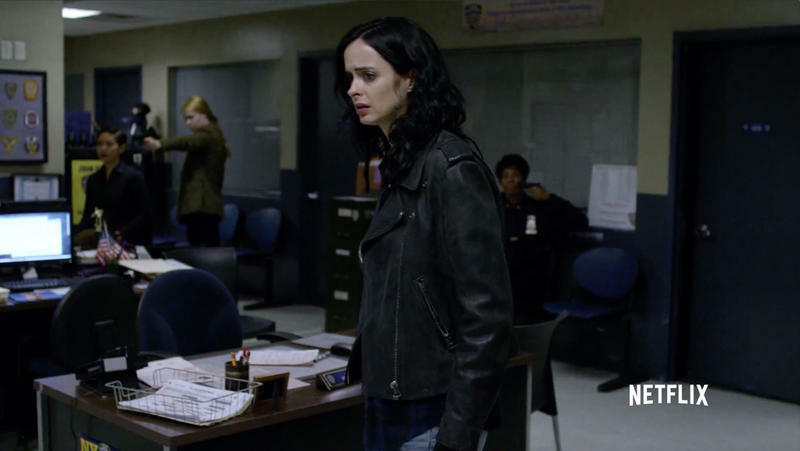 The first season’s arc ended with some very real closure, meaning that Rosenberg and her team have a lot of room to go new places with the character. 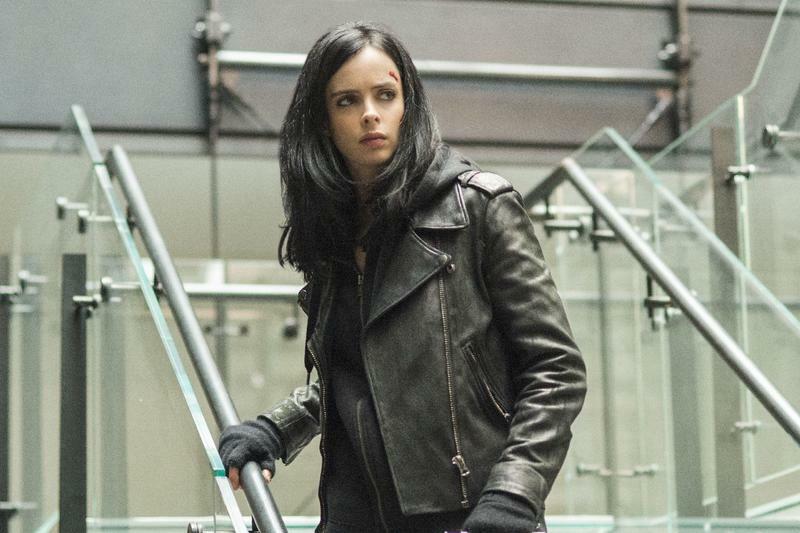 Netflix and Marvel’s partnership is getting bigger and busier. 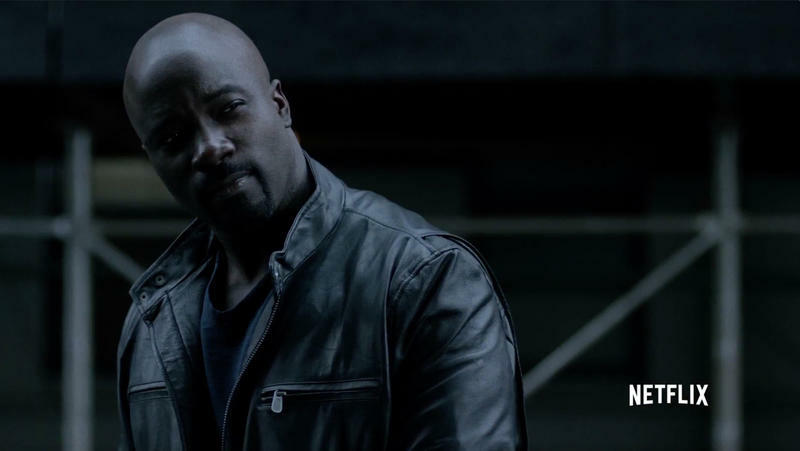 A second season of Daredevil is on the way, Luke Cage is getting his own show, Iron Fist has yet to be cast, and even The Punisher, who features in the second season of Daredevil, looks like he’ll get his own show. 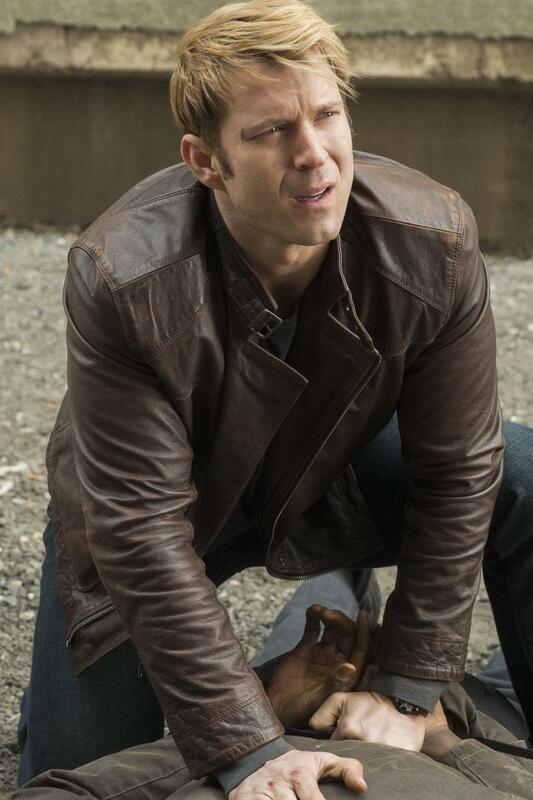 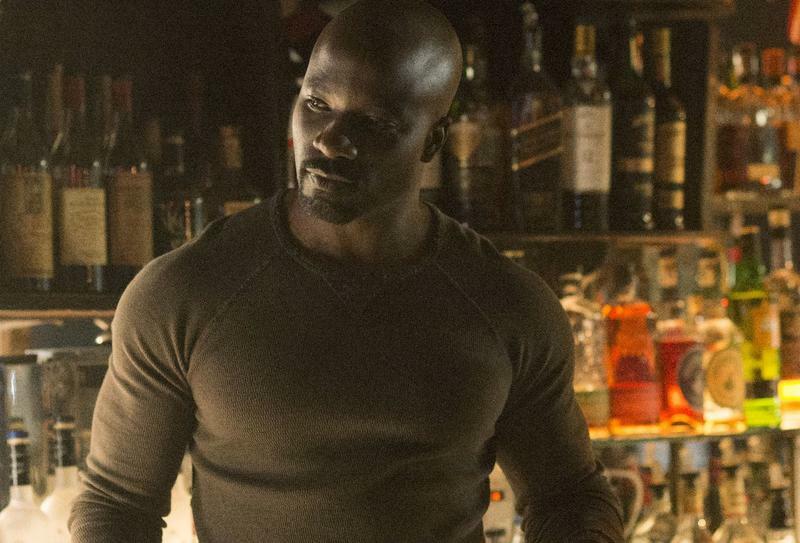 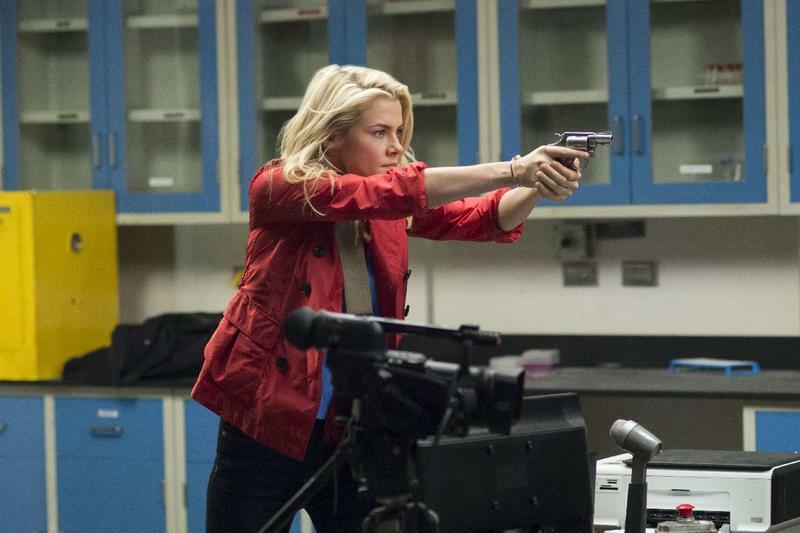 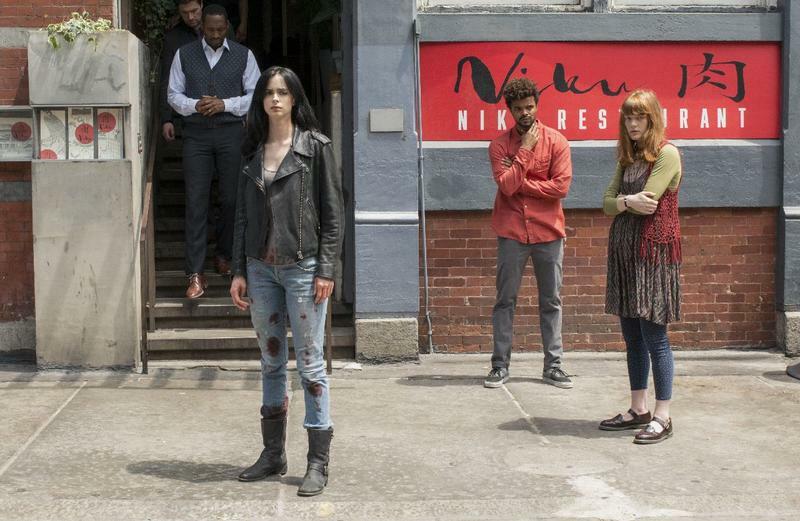 Marvel’s Netflix Universe is getting crowded in a good way. 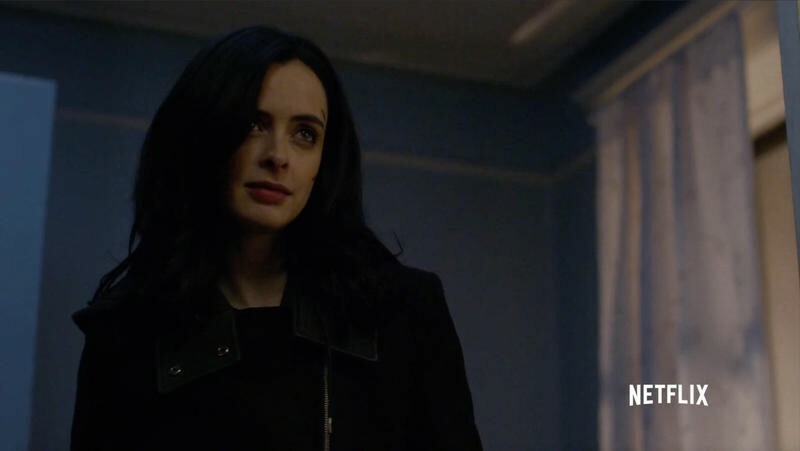 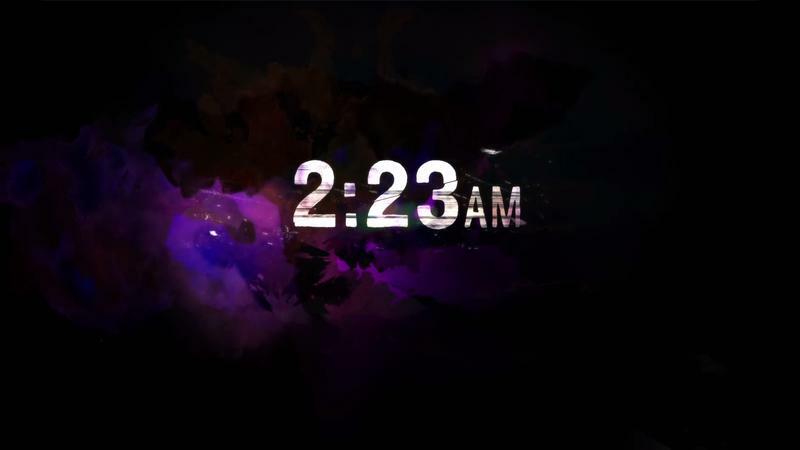 There’s no release date on a second season of Jessica Jones, but Daredevil season 2 looms ever larger as its March 18 release approaches. 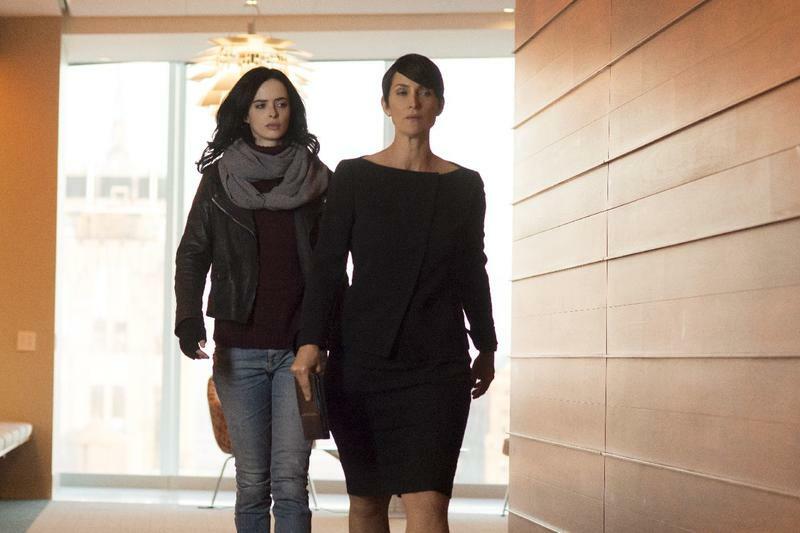 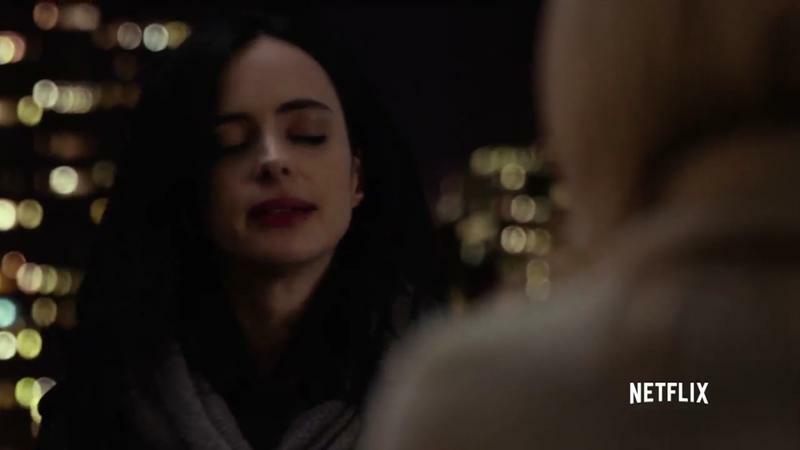 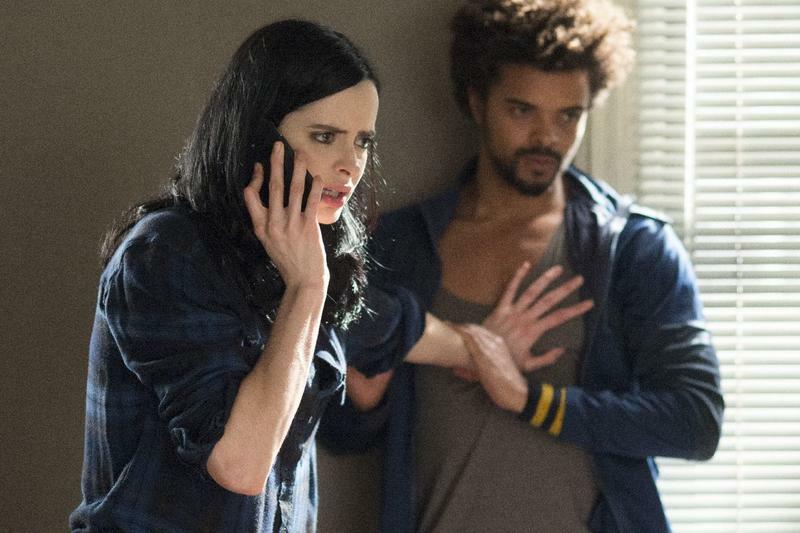 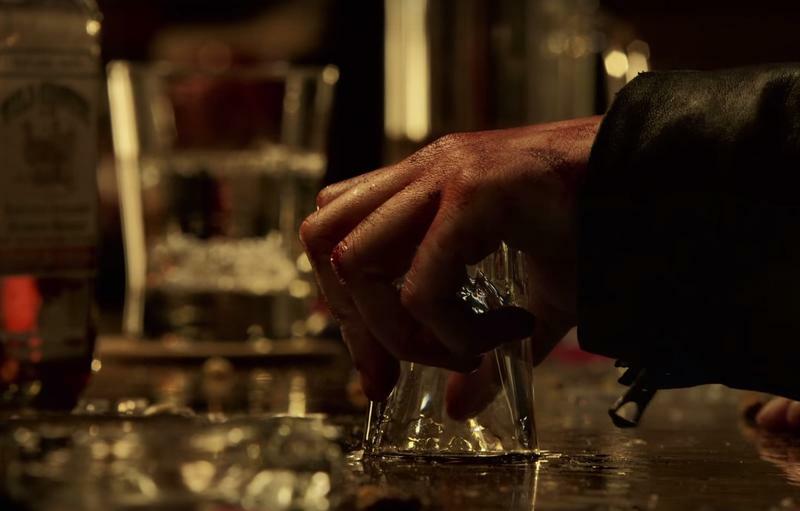 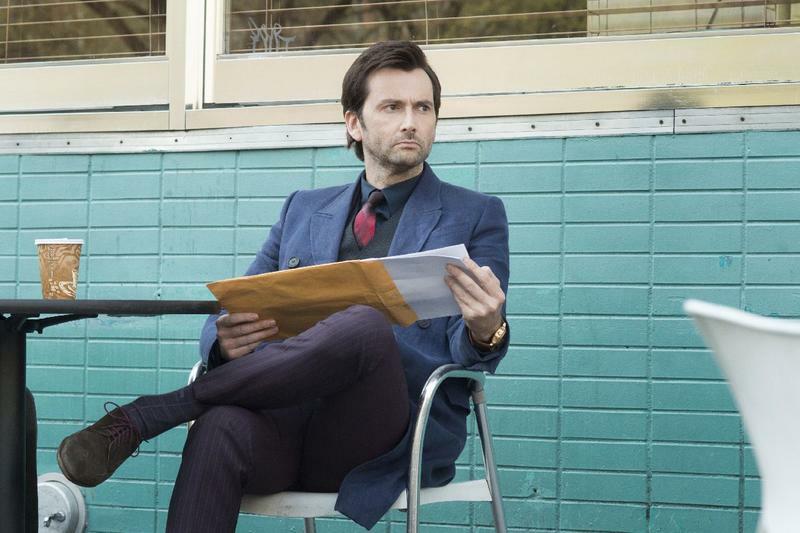 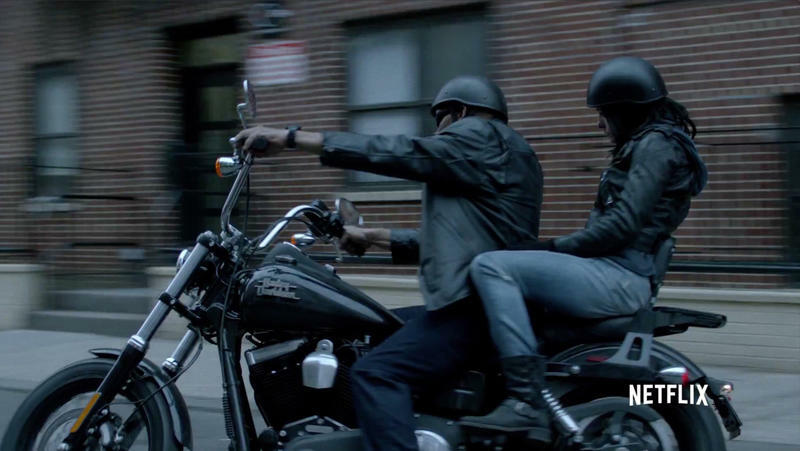 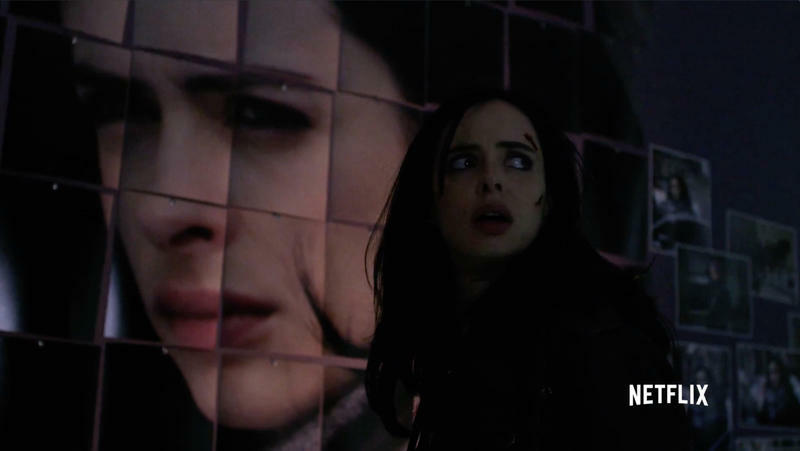 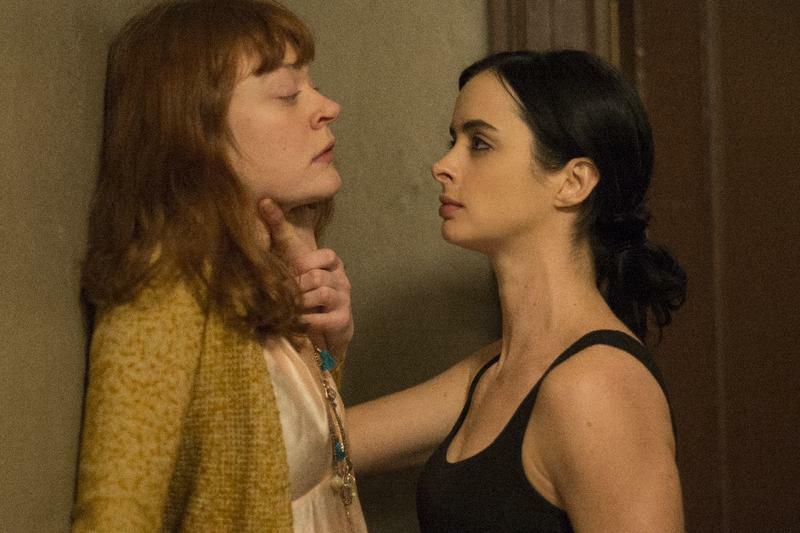 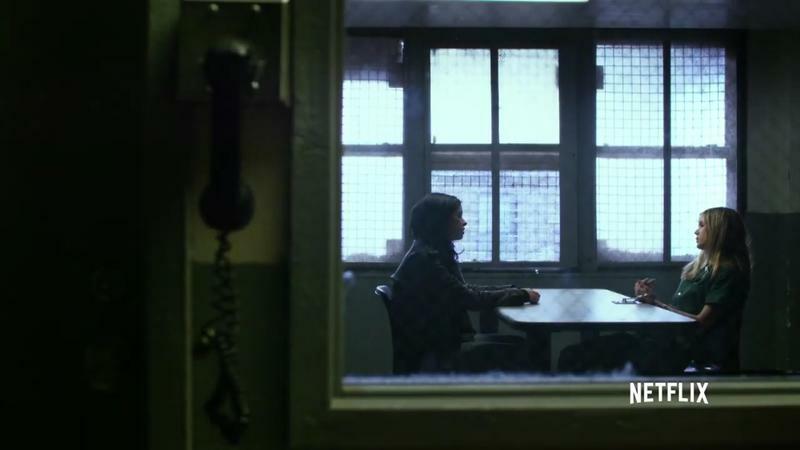 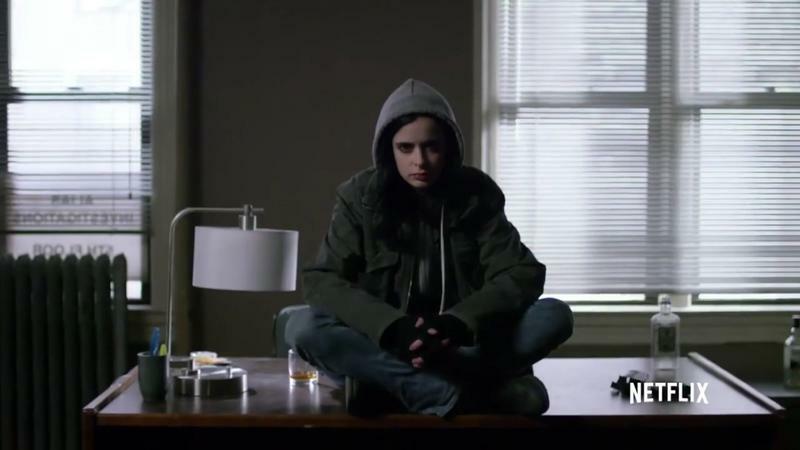 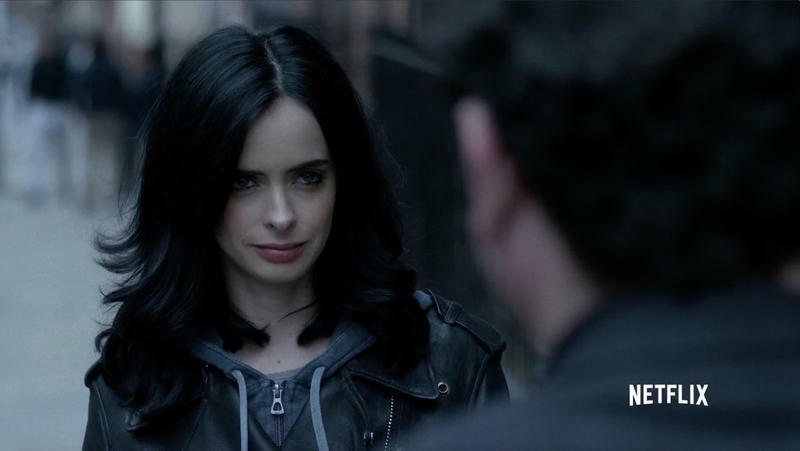 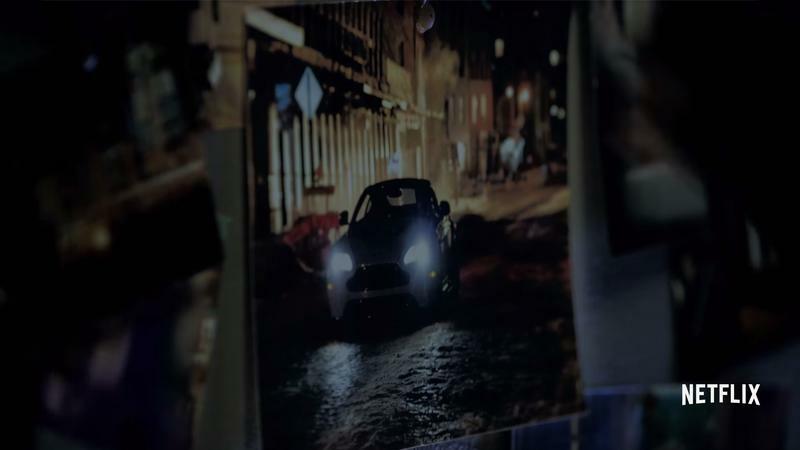 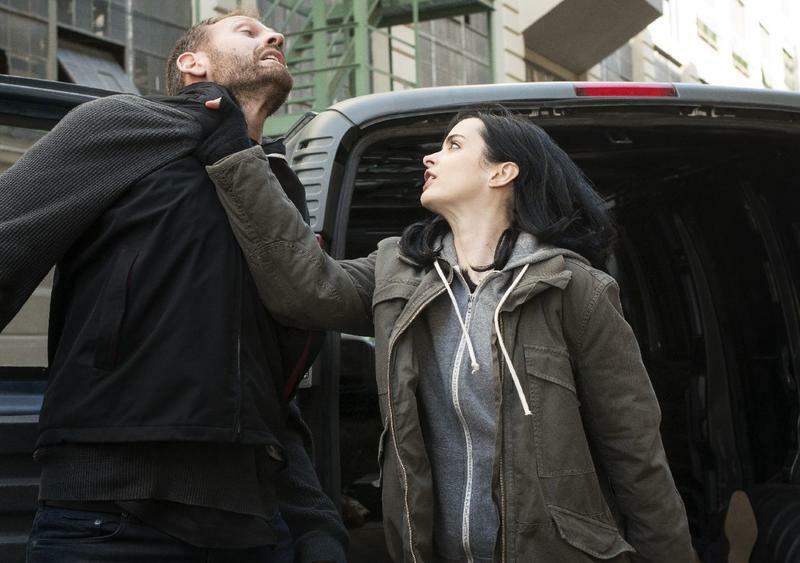 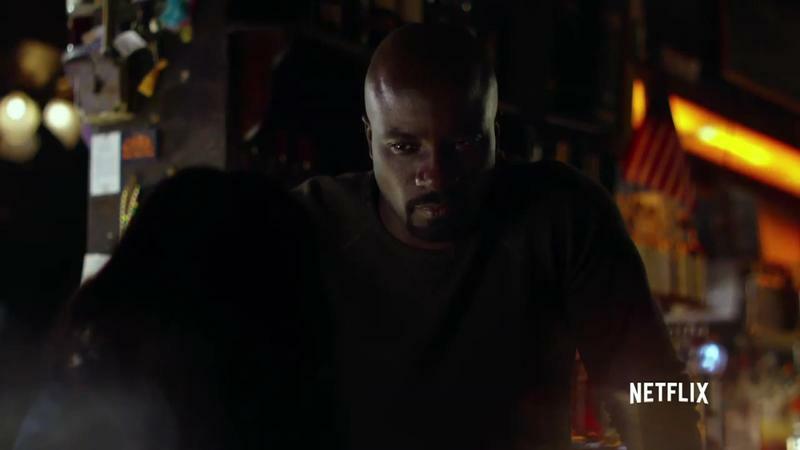 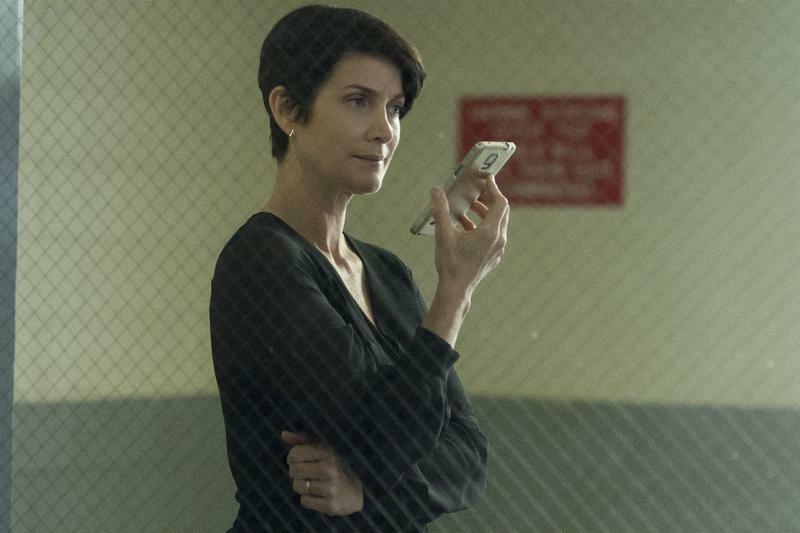 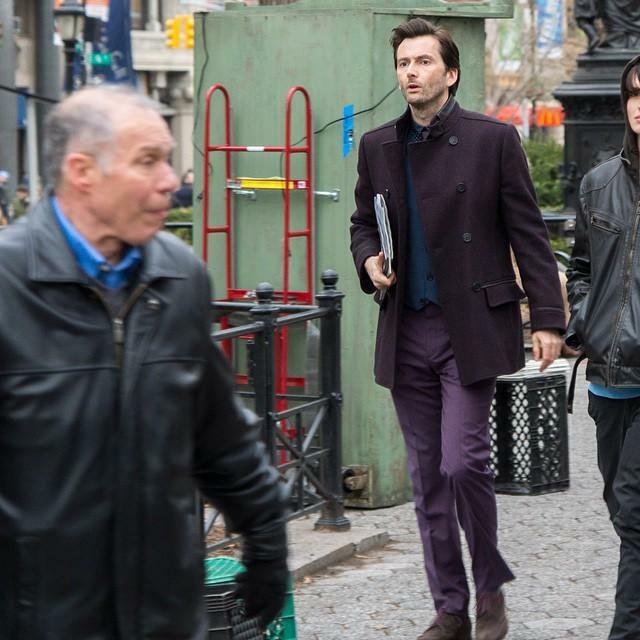 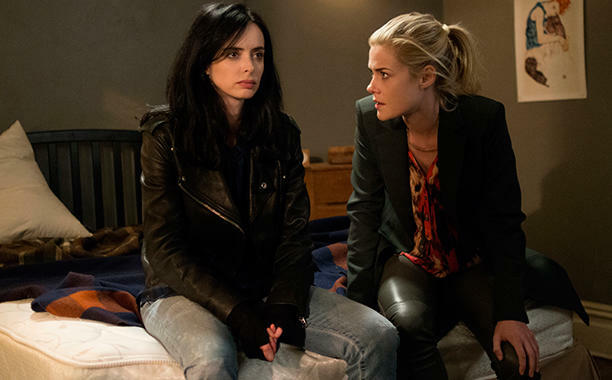 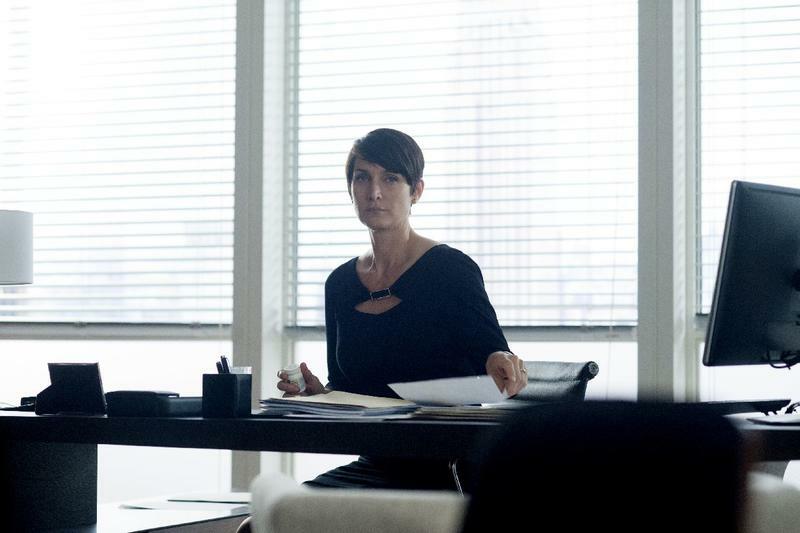 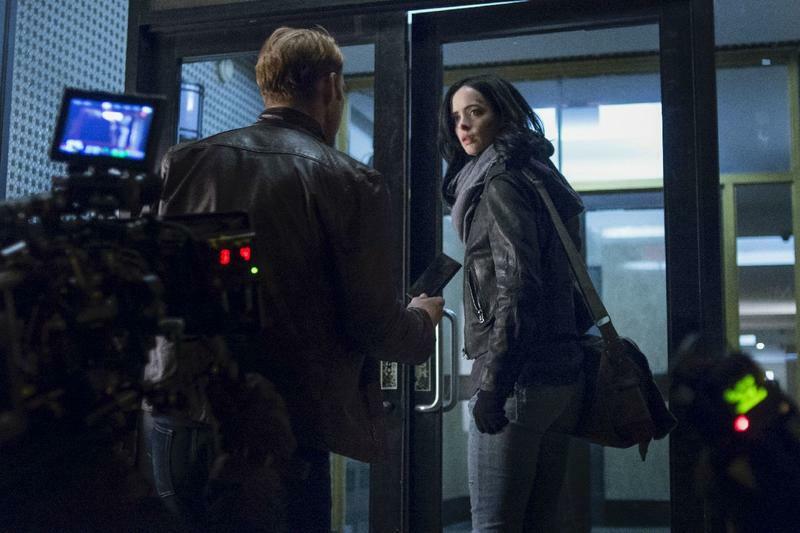 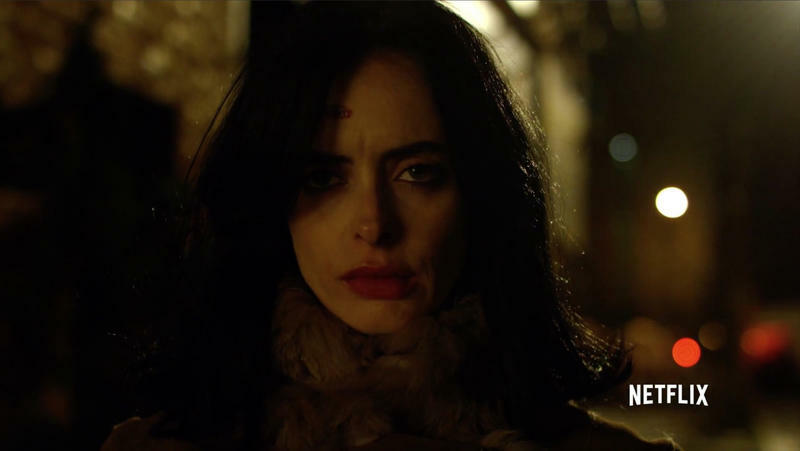 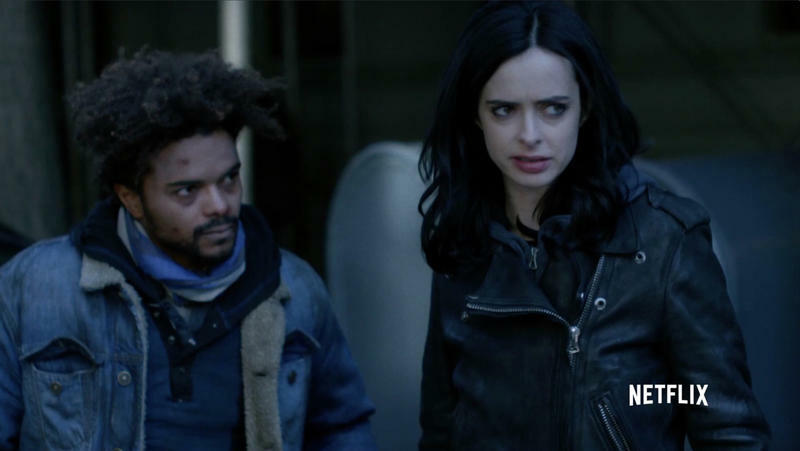 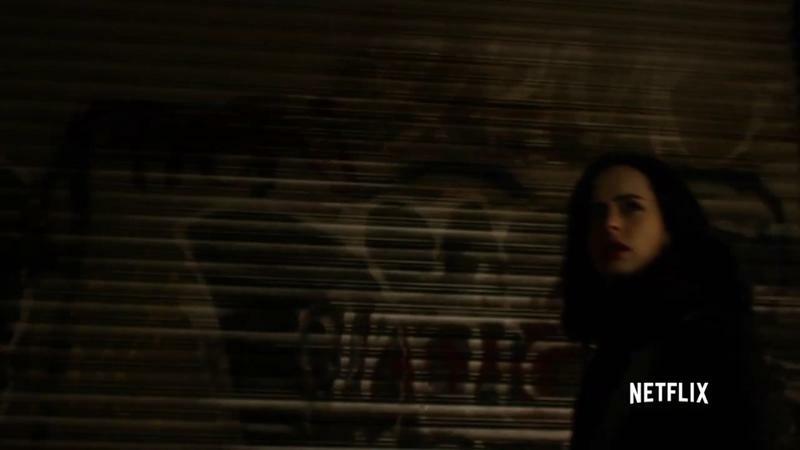 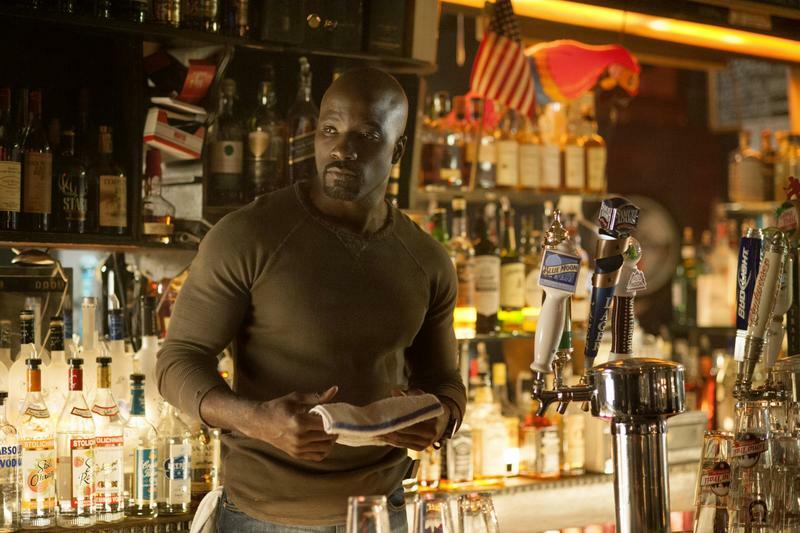 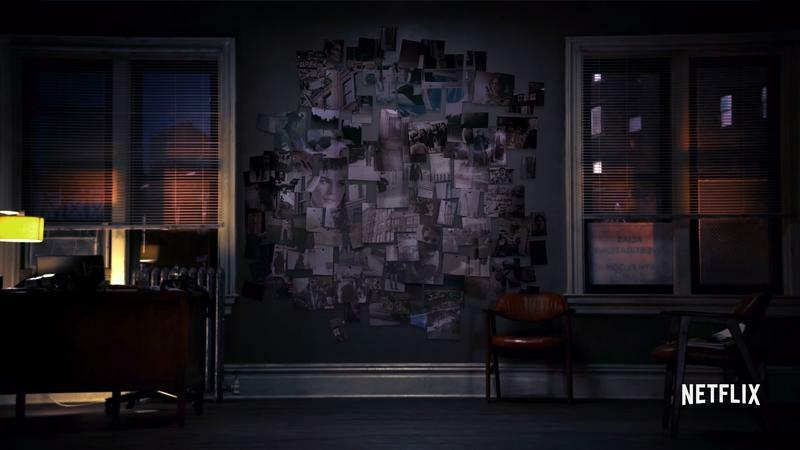 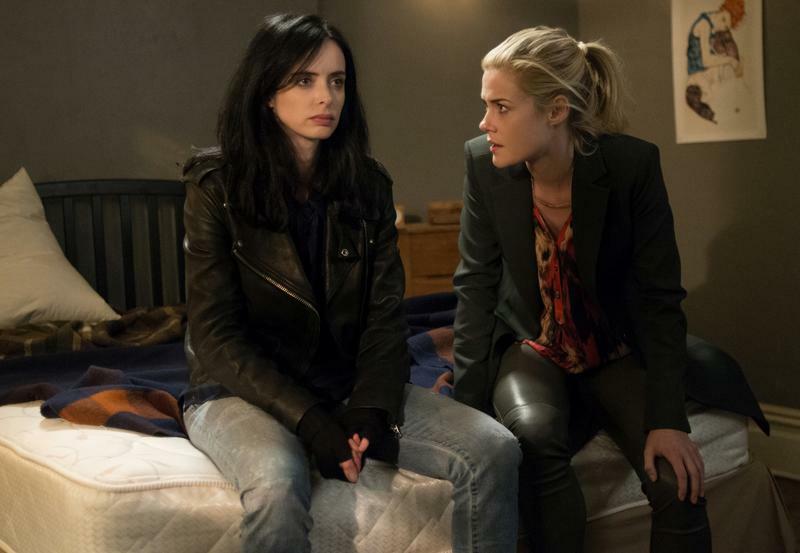 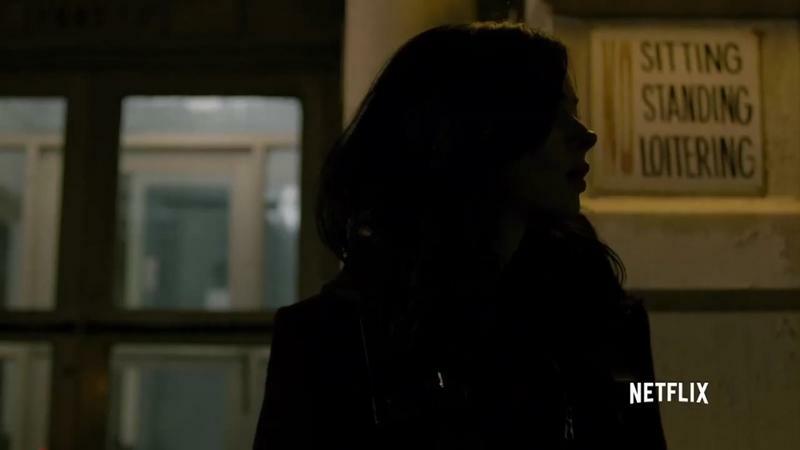 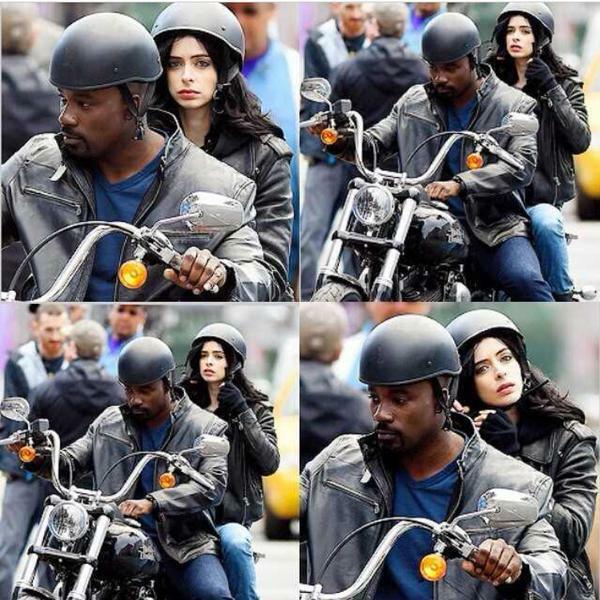 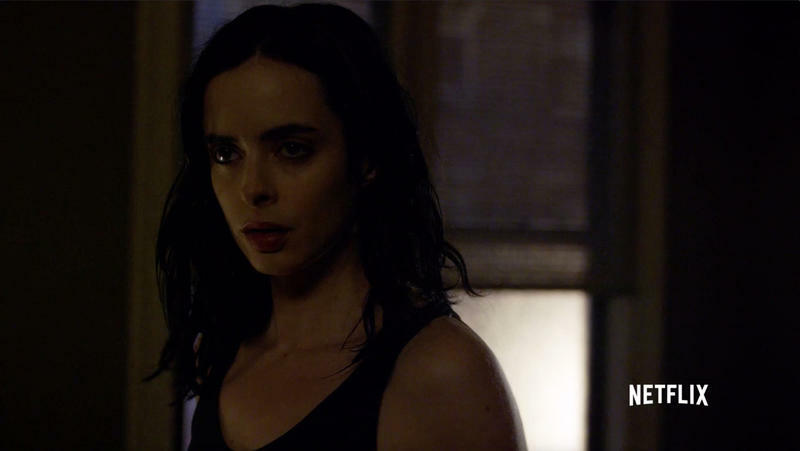 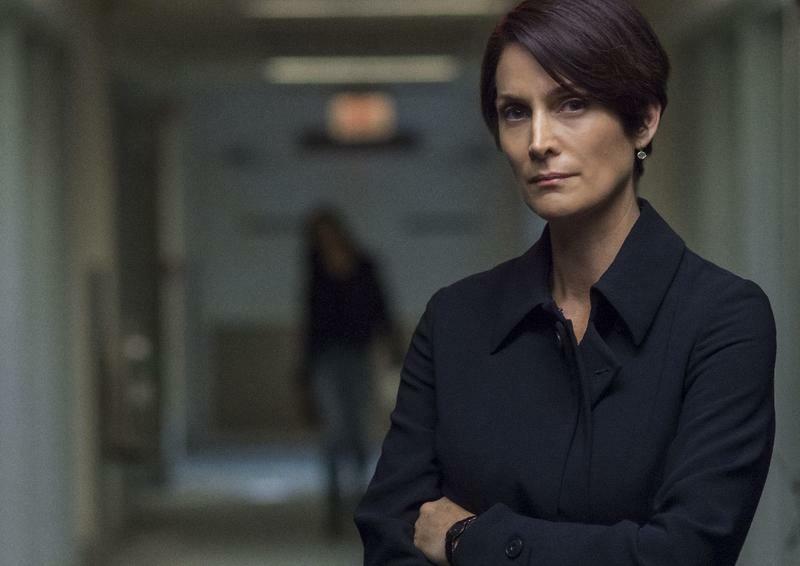 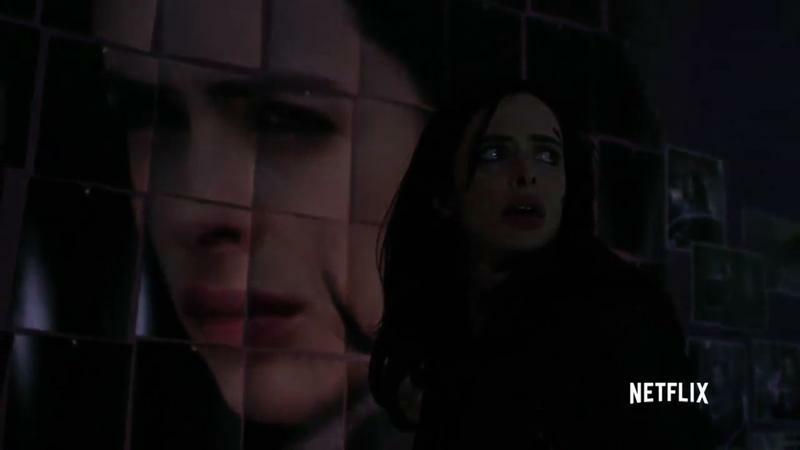 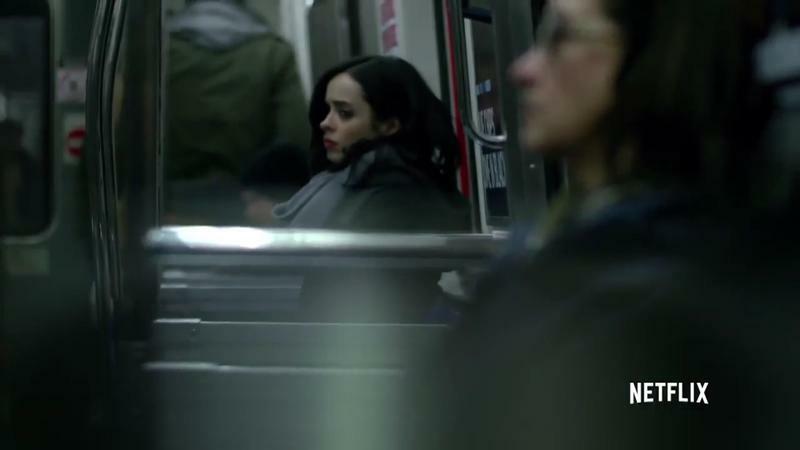 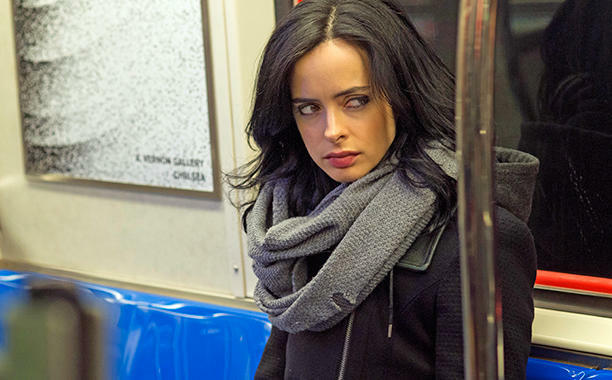 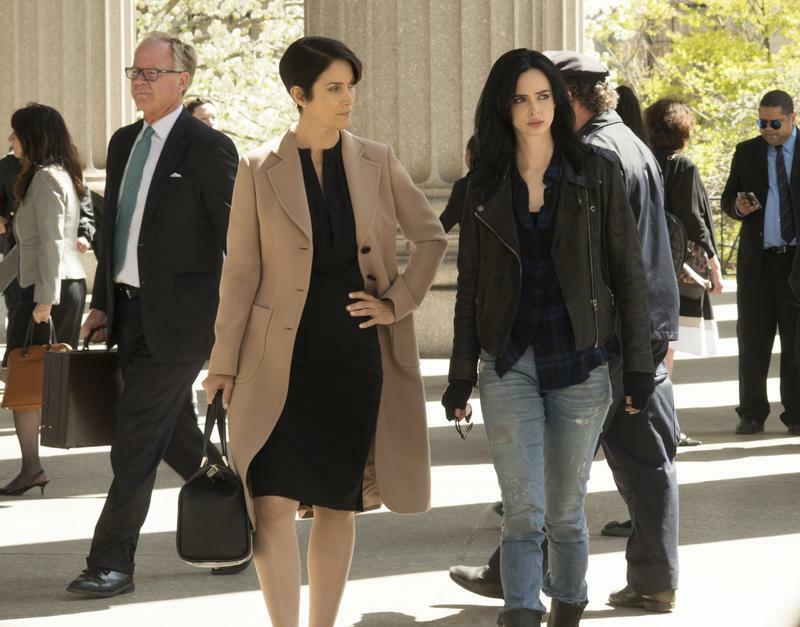 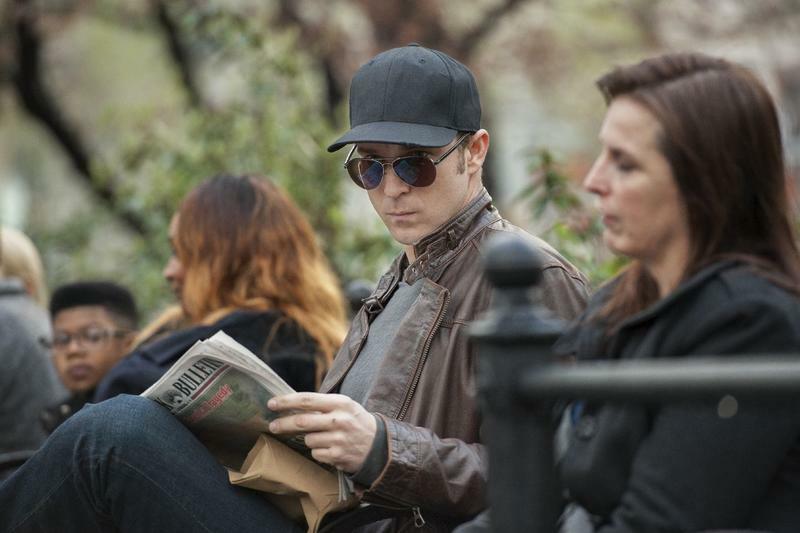 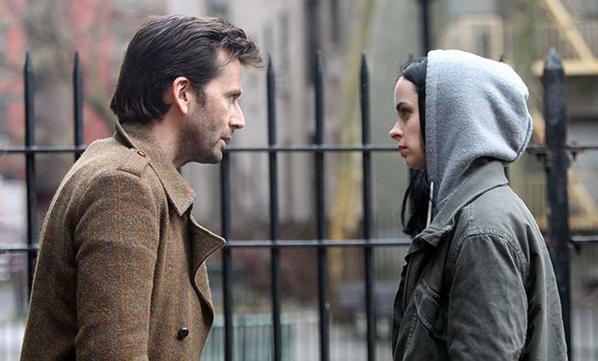 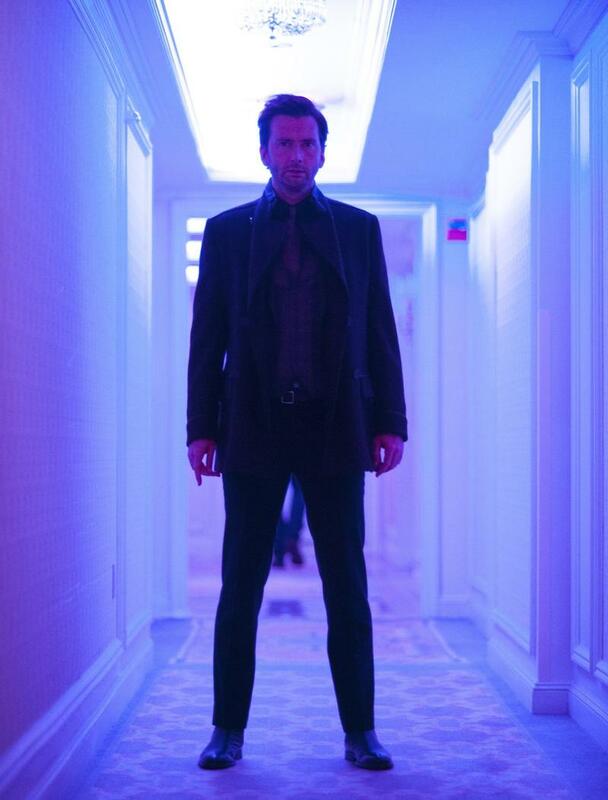 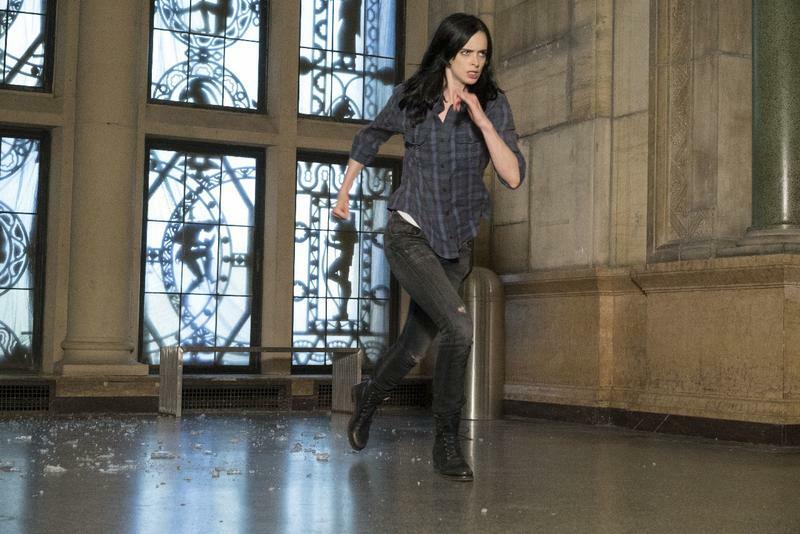 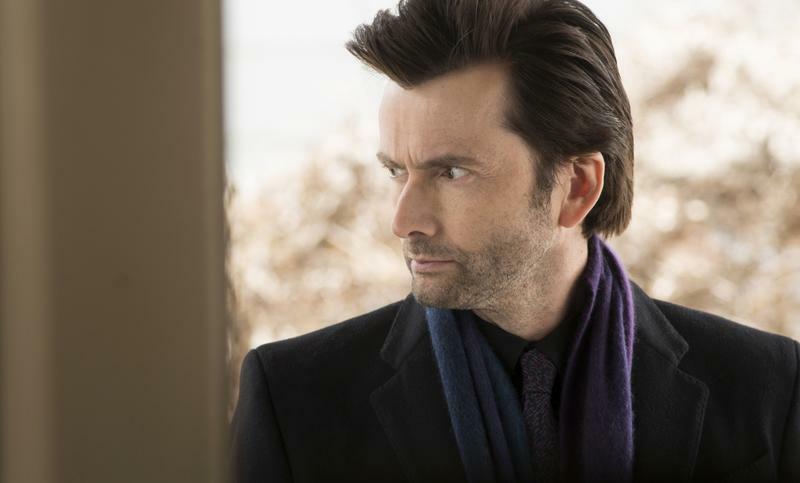 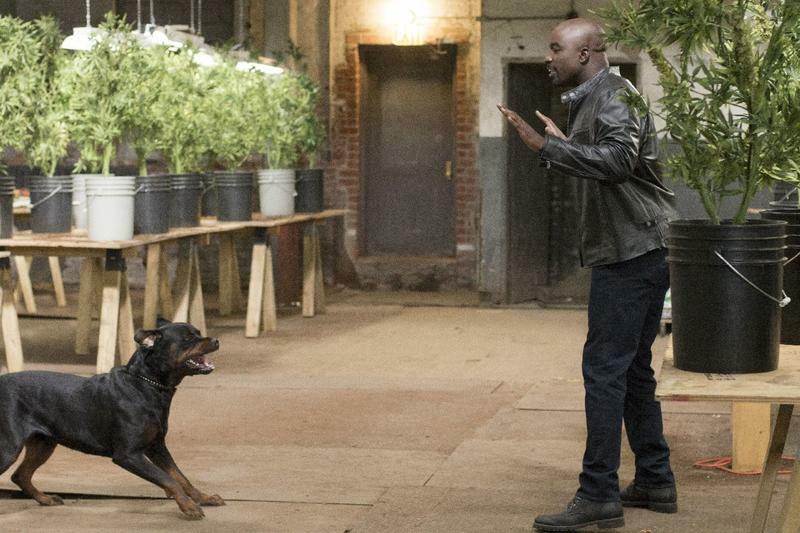 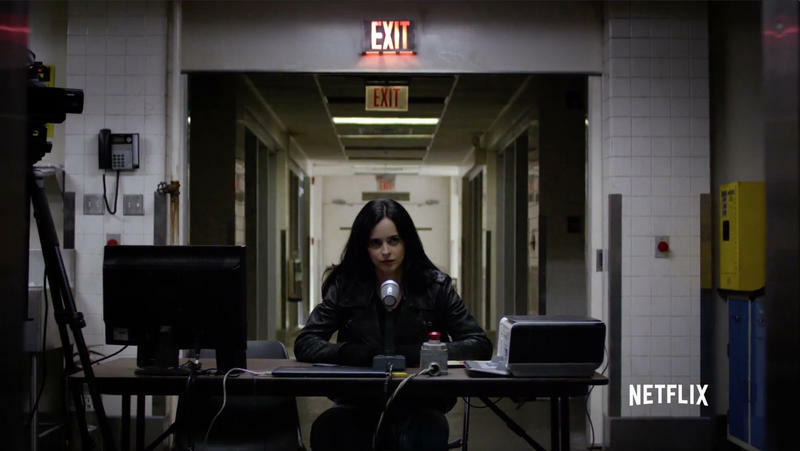 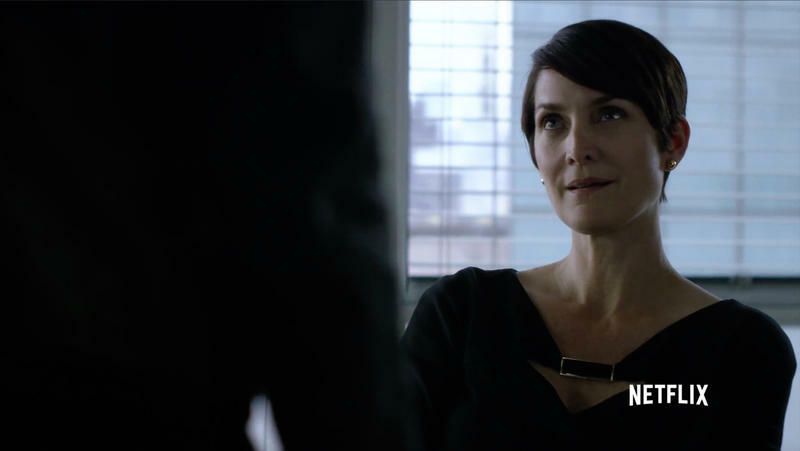 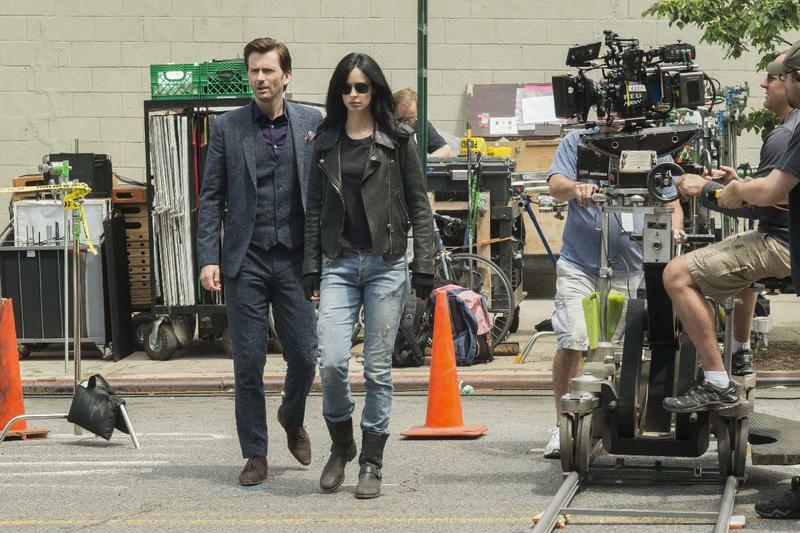 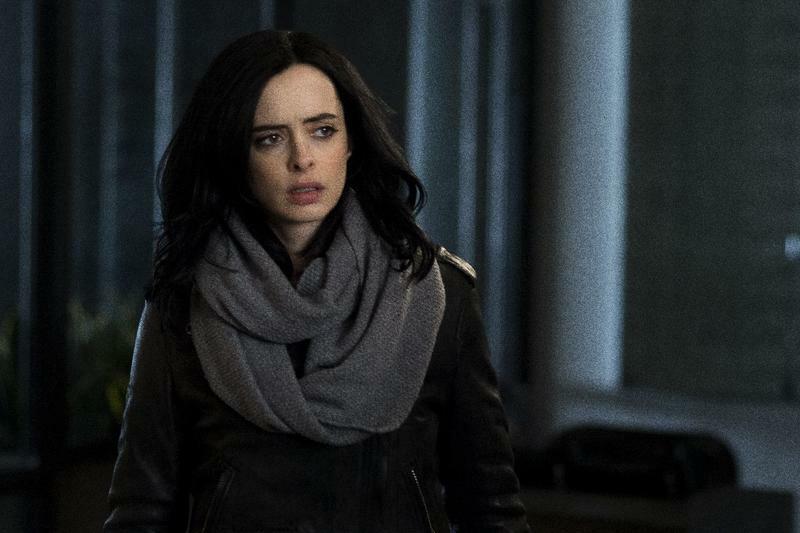 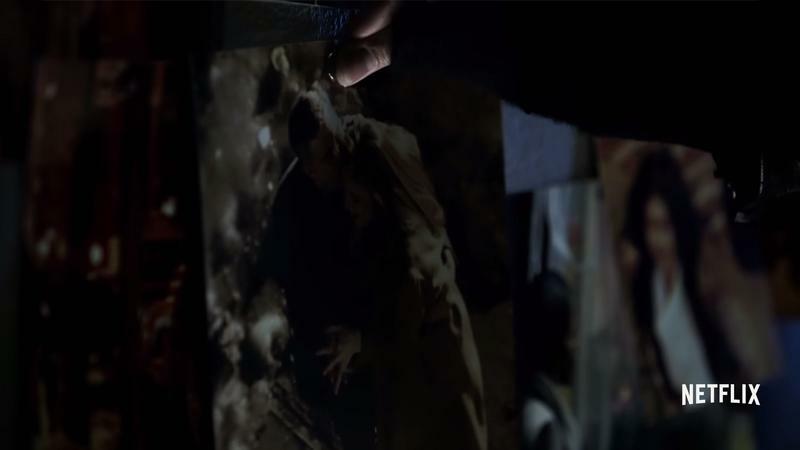 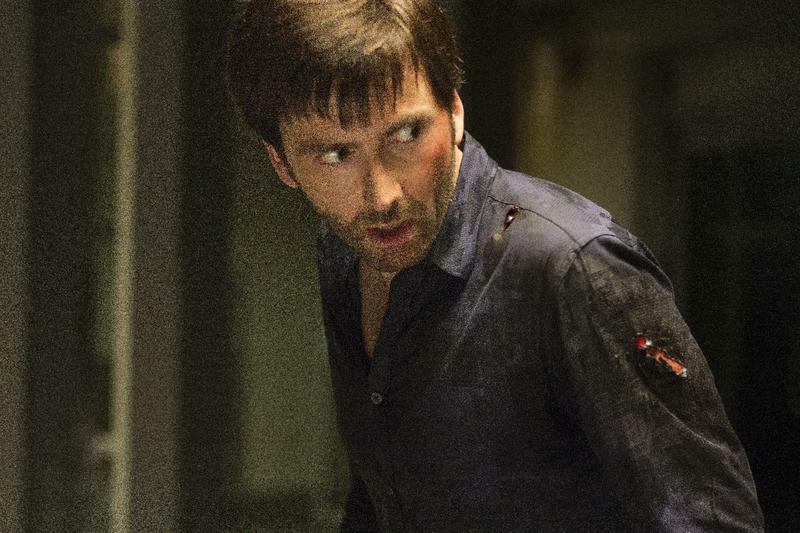 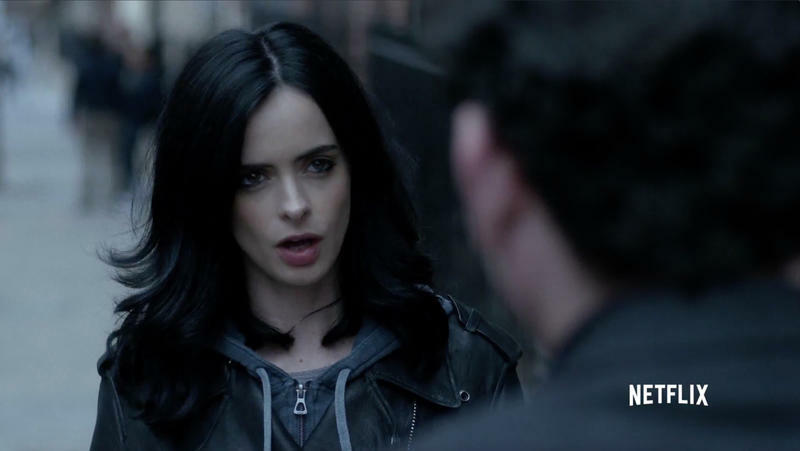 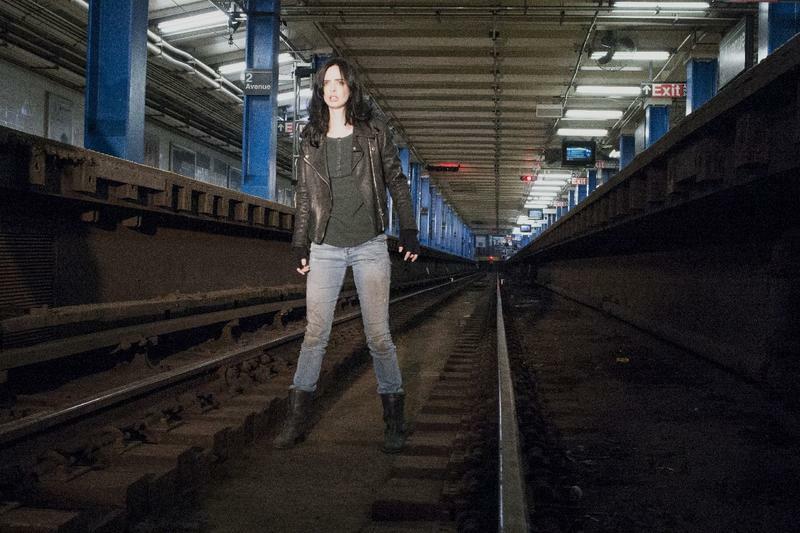 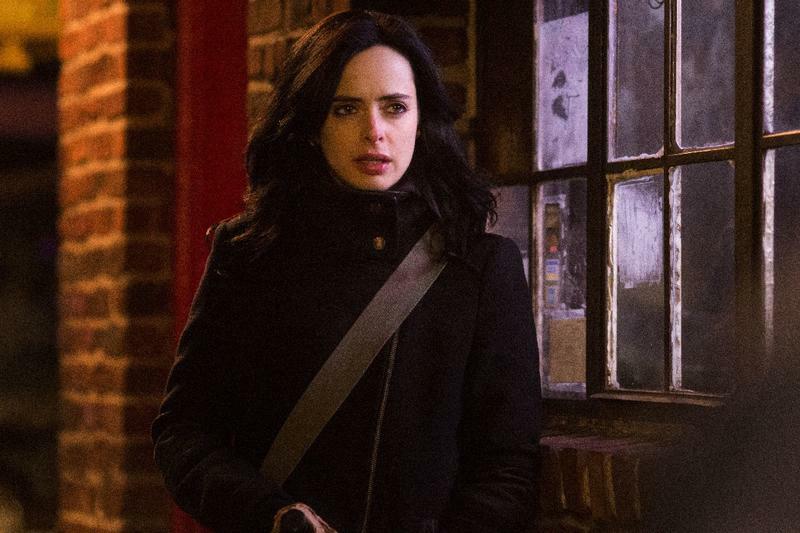 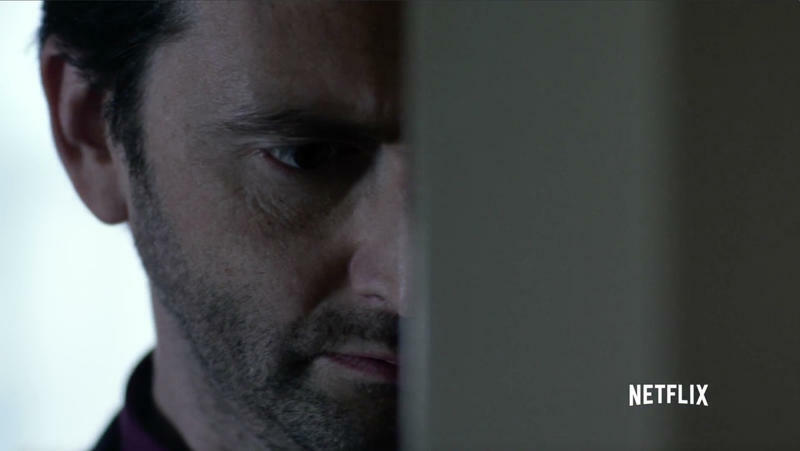 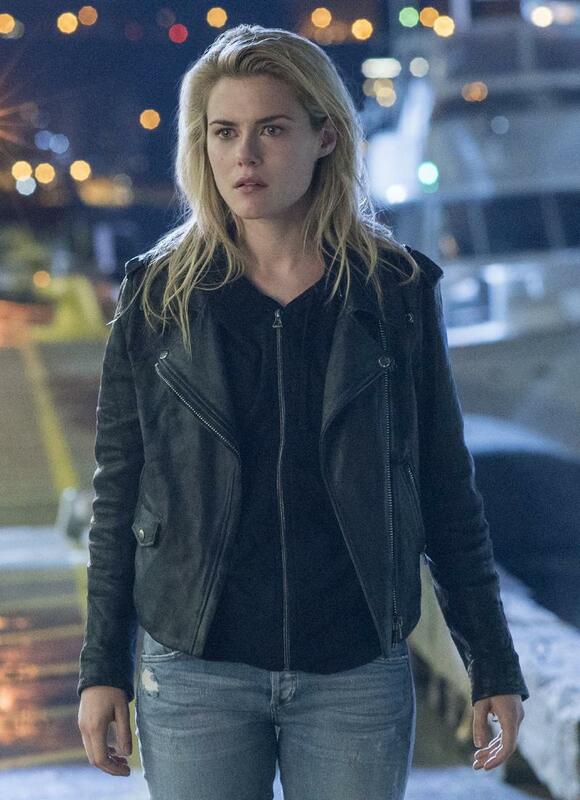 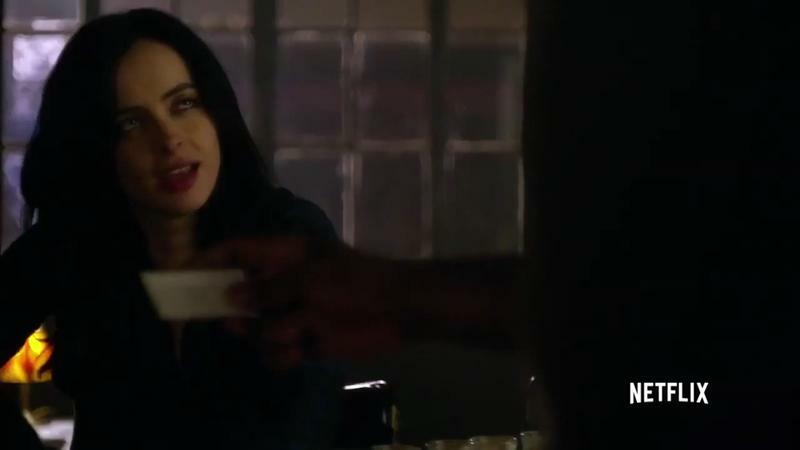 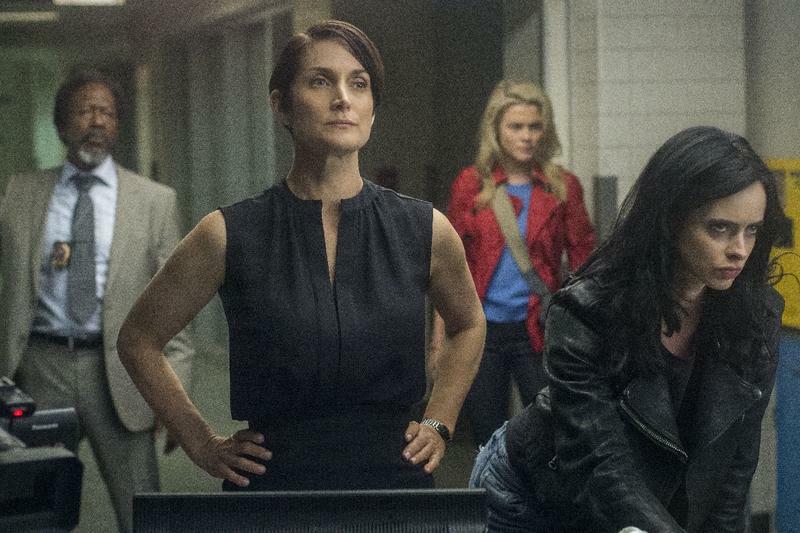 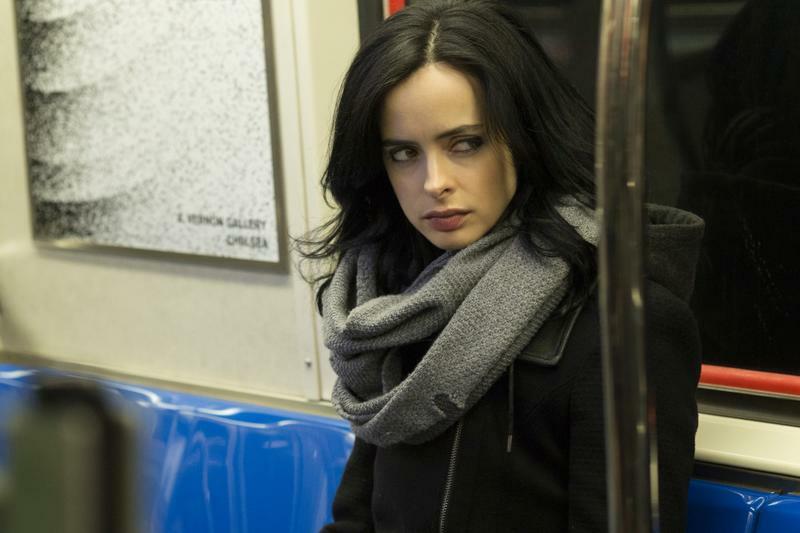 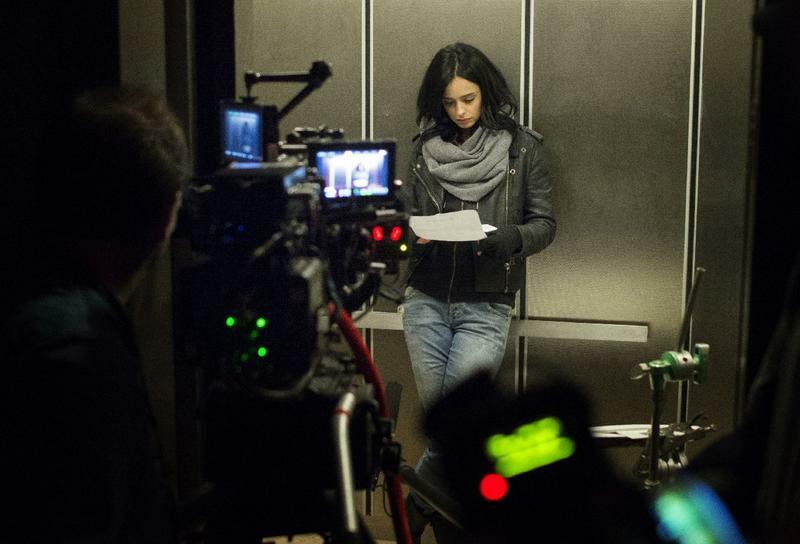 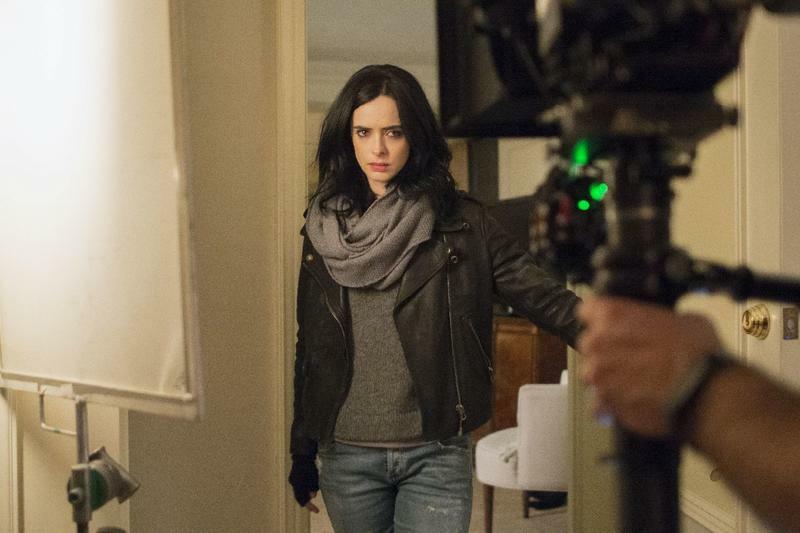 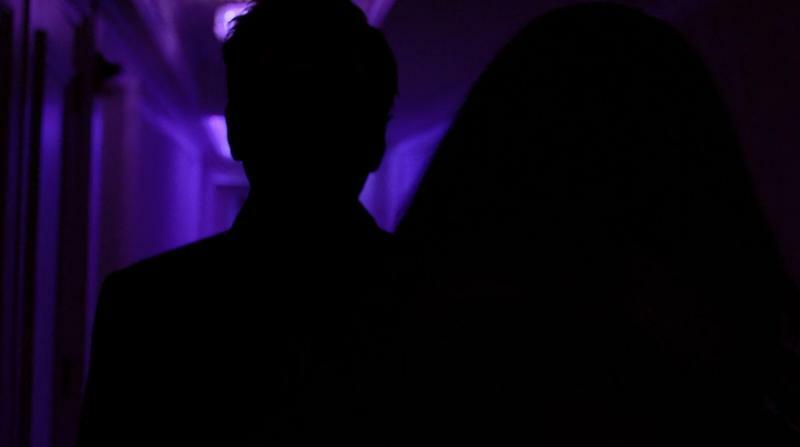 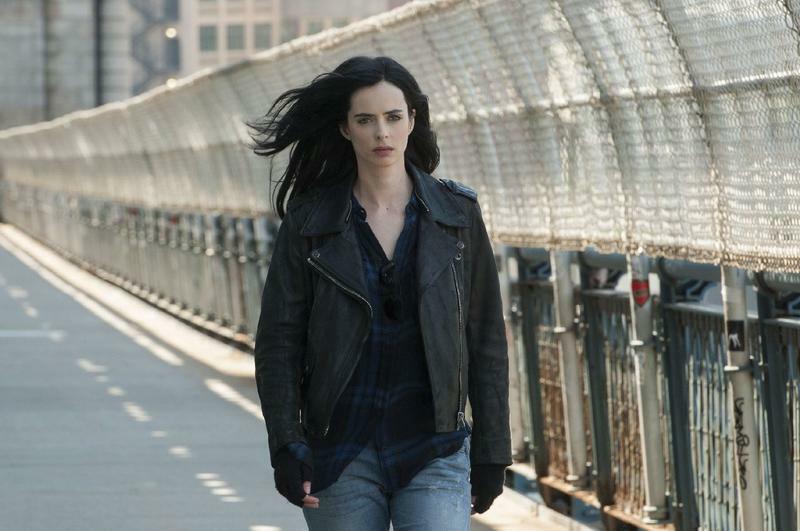 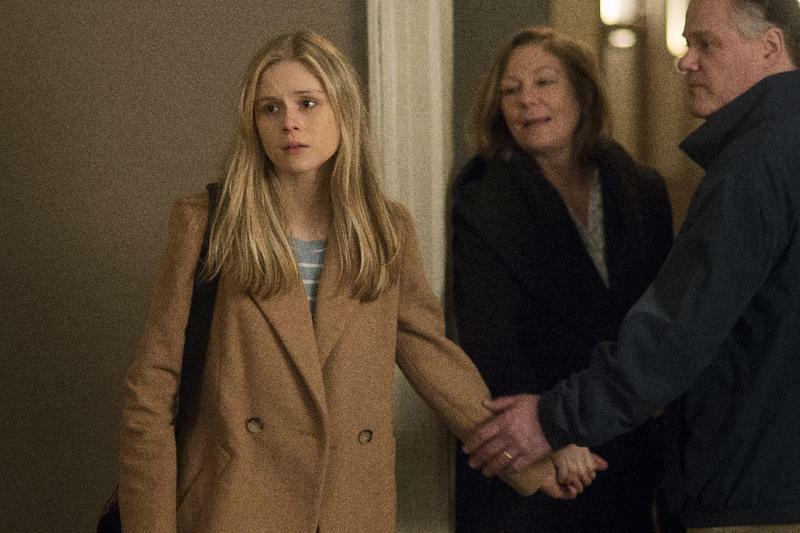 We loved Daredevil, and adored Jessica Jones, so this year should prove exciting.